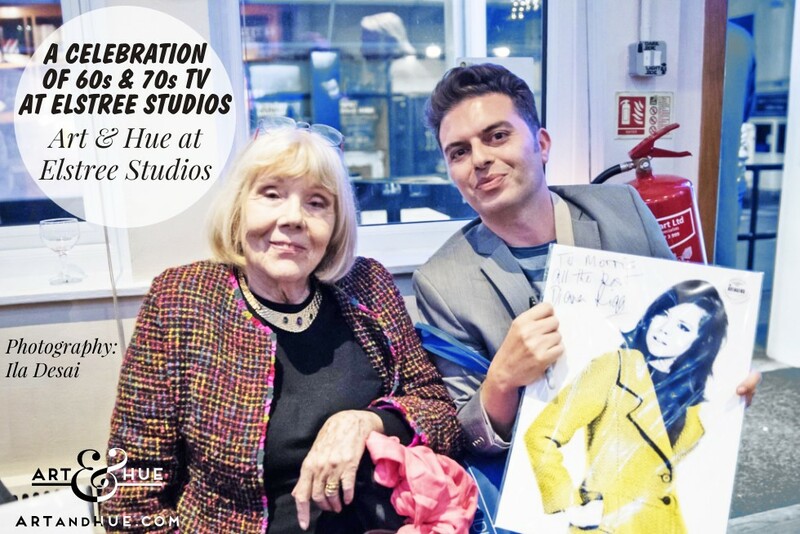 On Sunday the 24th of September, a very special evening took place at the iconic Elstree Studios to celebrate 1960s & 70s television. 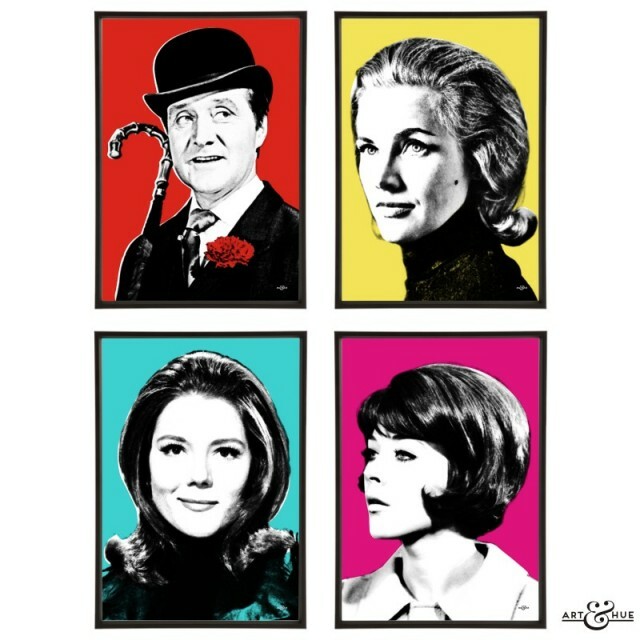 Elstree Studios has a rich history of classic television and the event was attended by stars of TV shows such as “The Saint“, “The Champions”, “Jason King” & “Department S”. 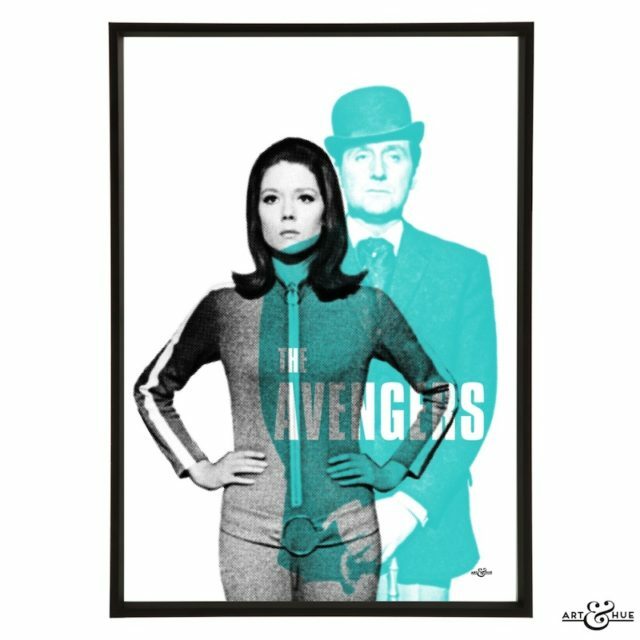 Naturally the celebration included cult 1960s show “The Avengers” and the guest of honour was Mrs Peel herself, Dame Diana Rigg. 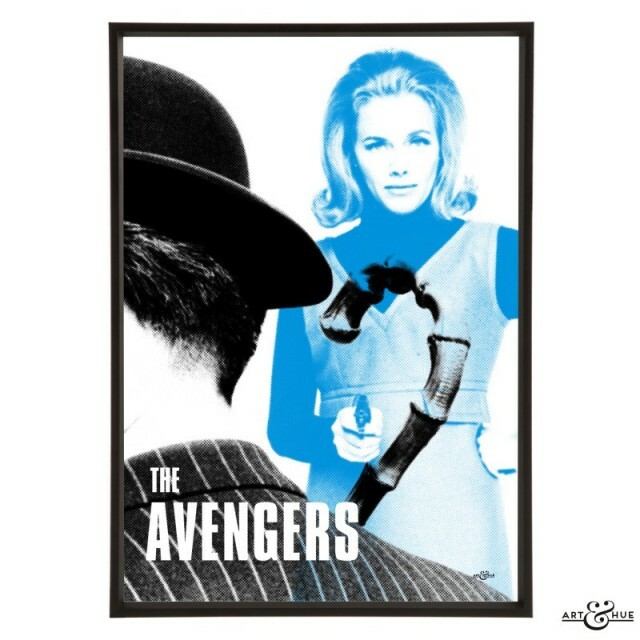 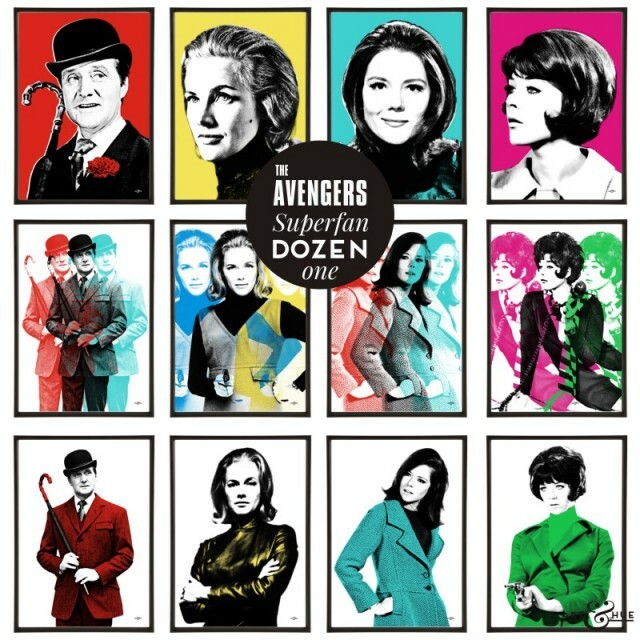 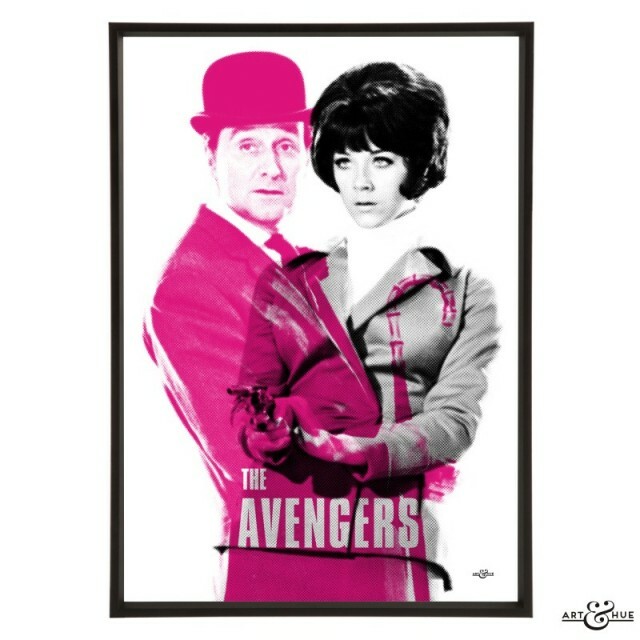 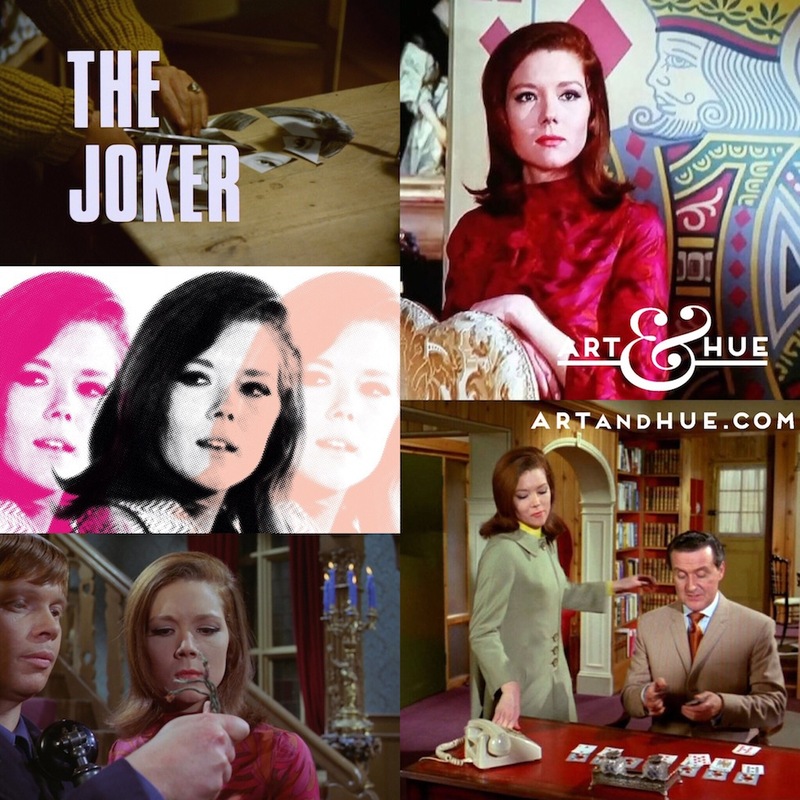 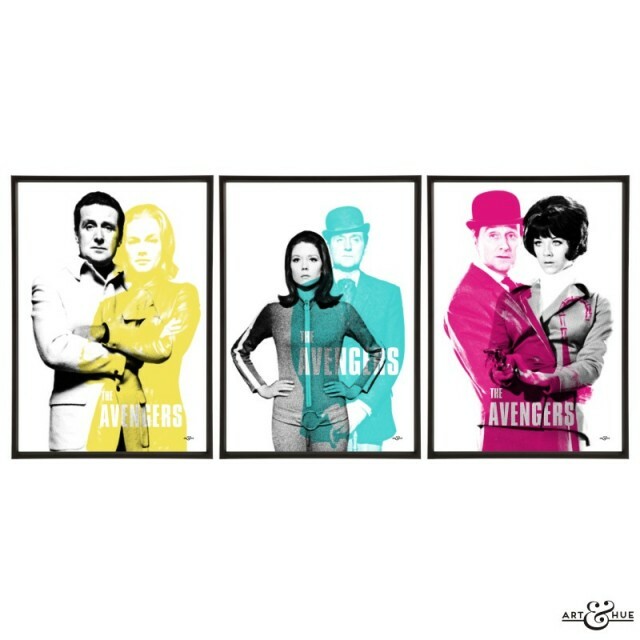 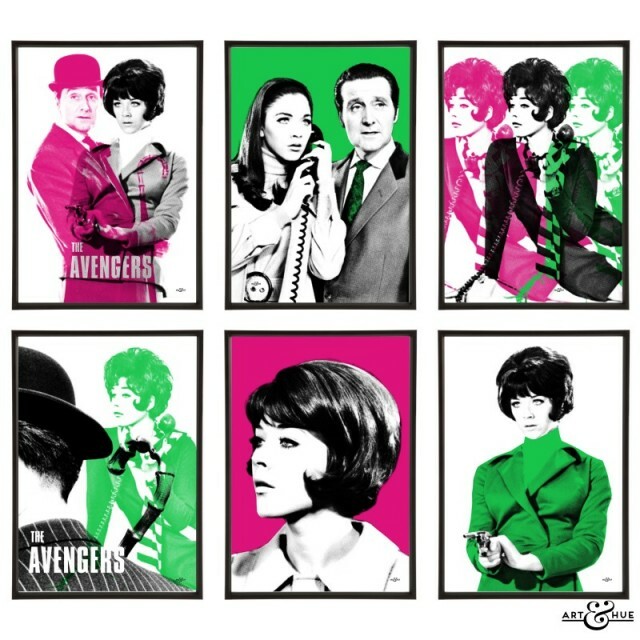 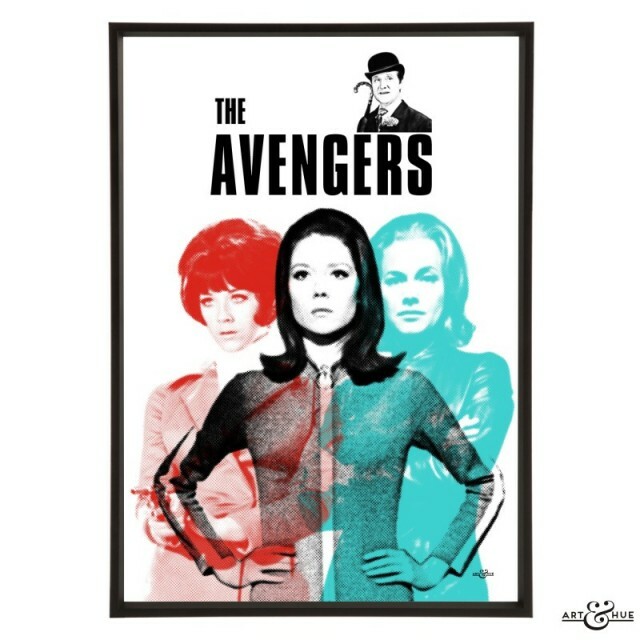 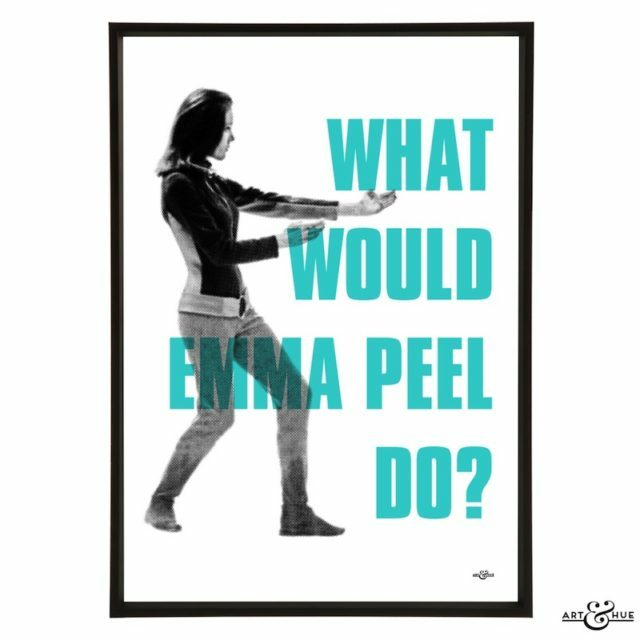 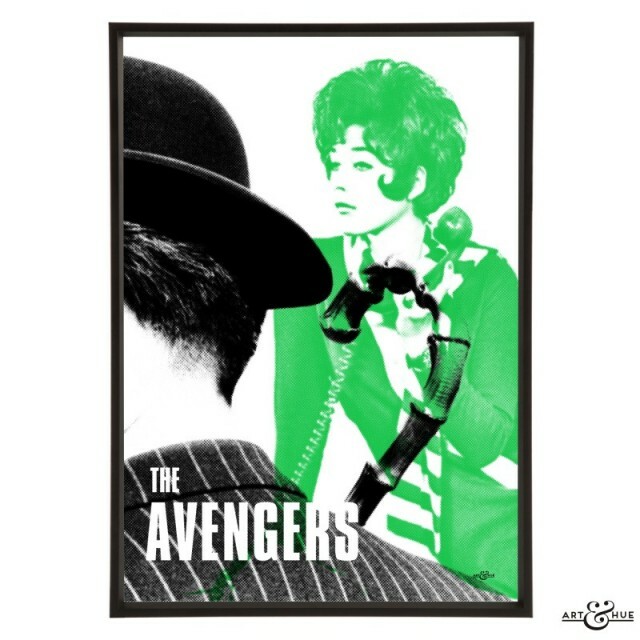 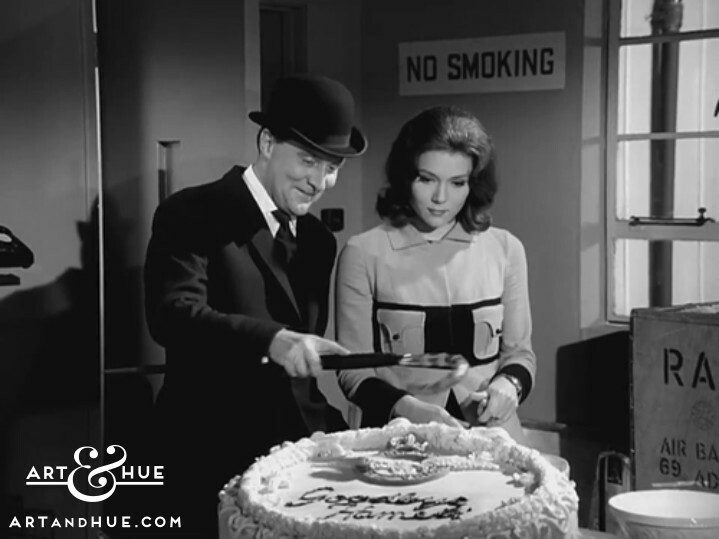 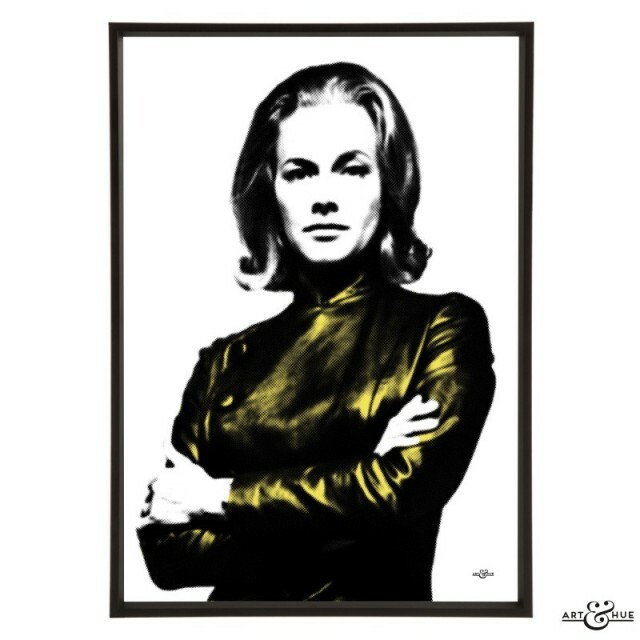 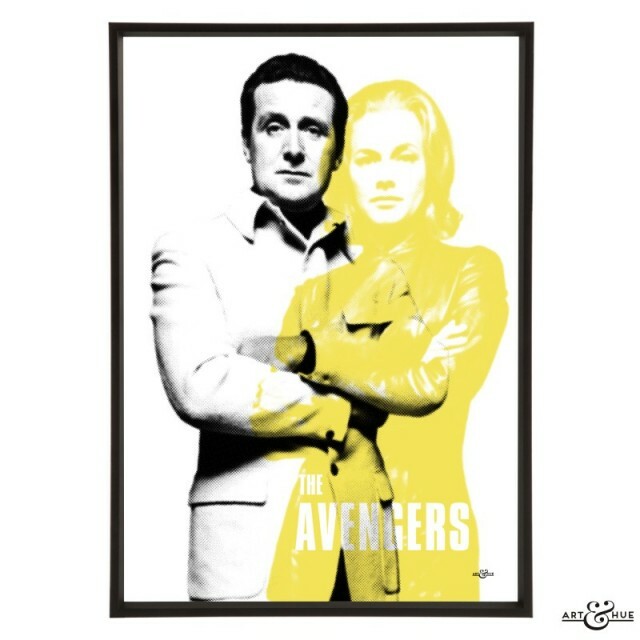 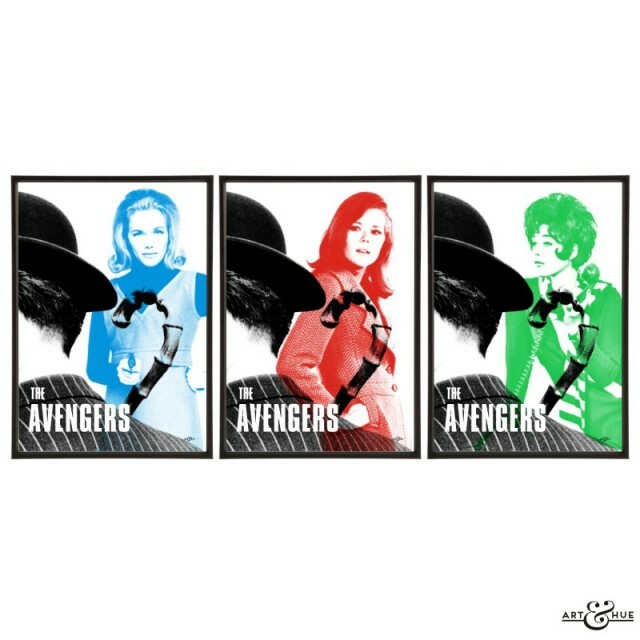 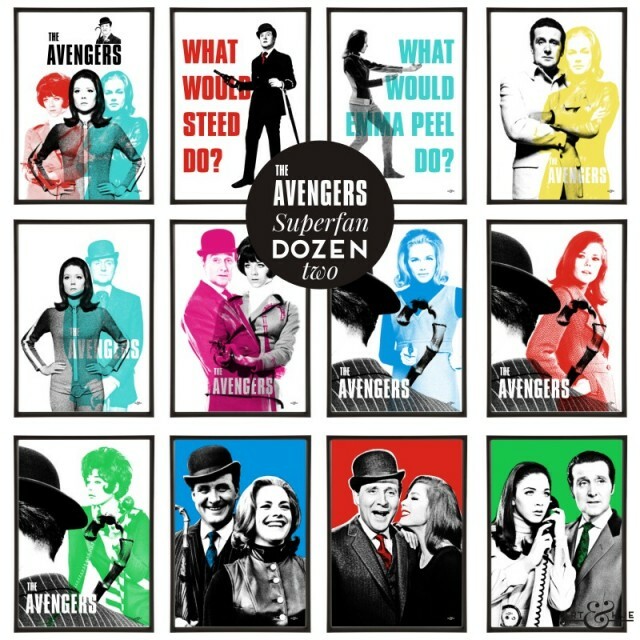 When “The Avengers” moved to film with the Emma Peel series, production moved to Elstree Studios and it was here that the globally-successful episodes were filmed. 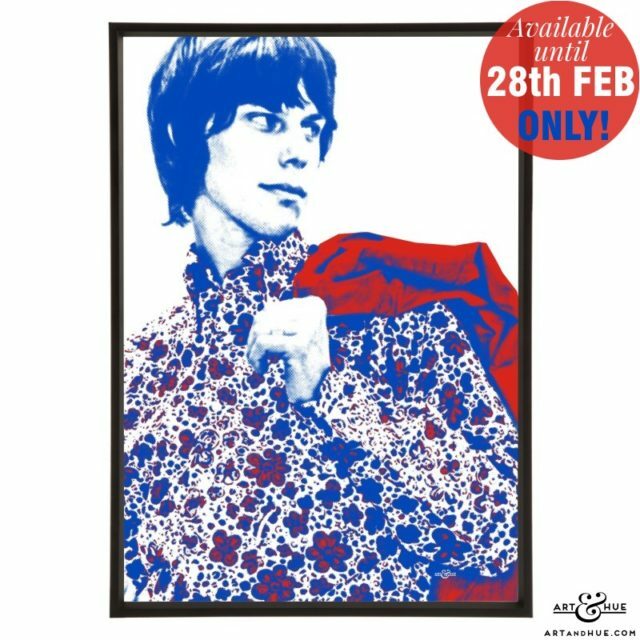 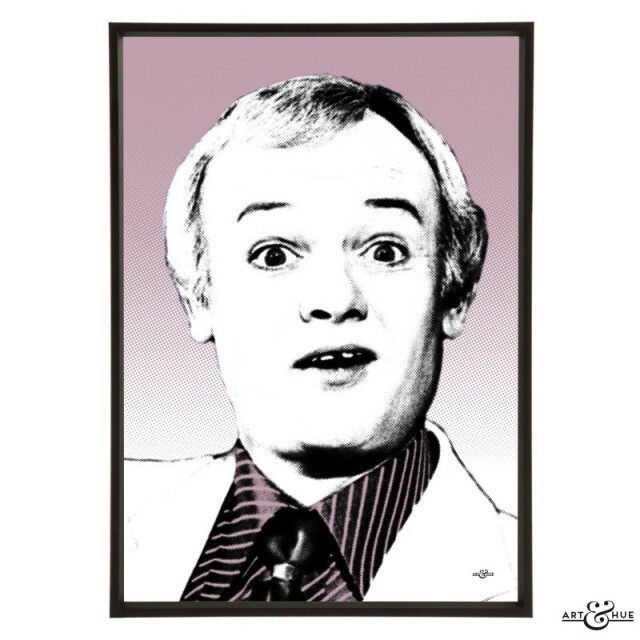 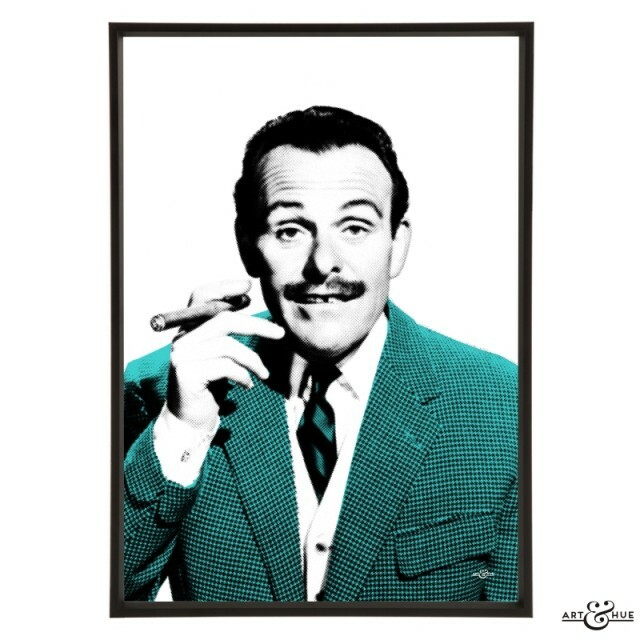 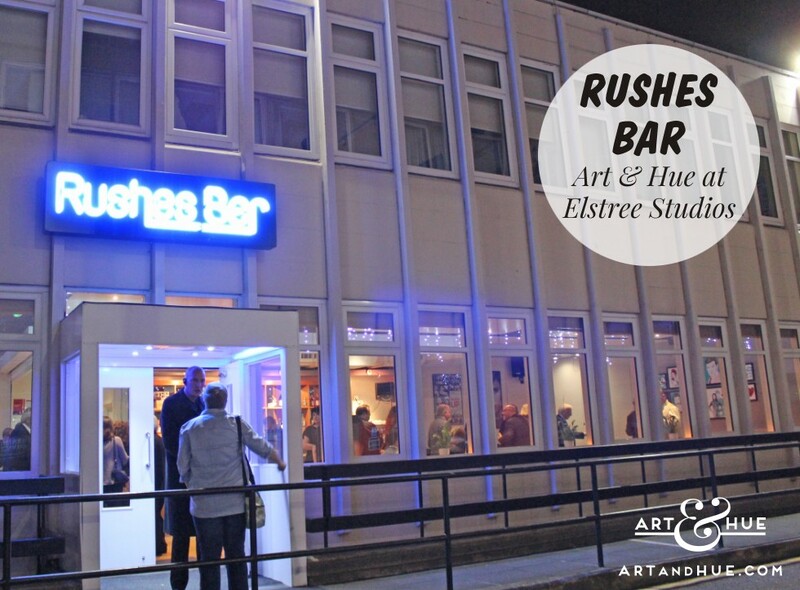 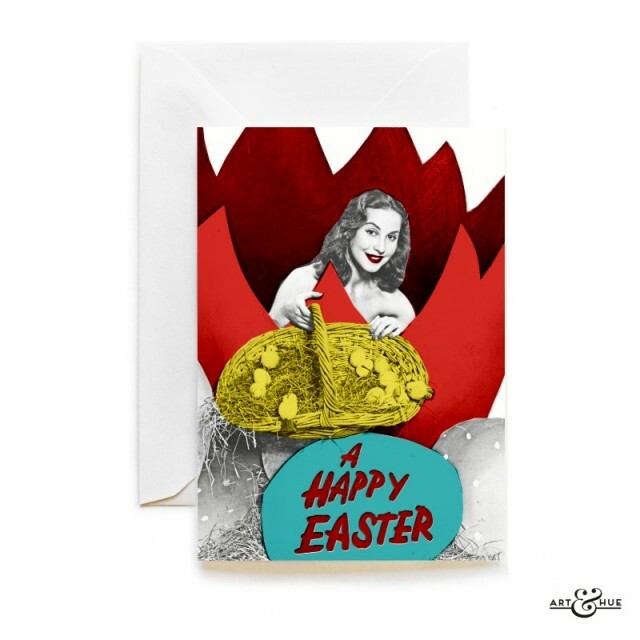 Elstree Studios kindly invited Art & Hue to not only attend the glittering occasion but also to install pop art in both Studio 9 and Rushes Bar. 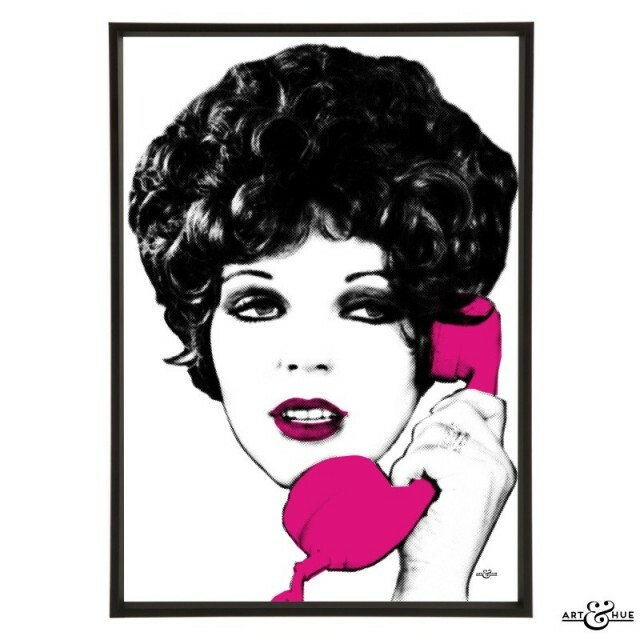 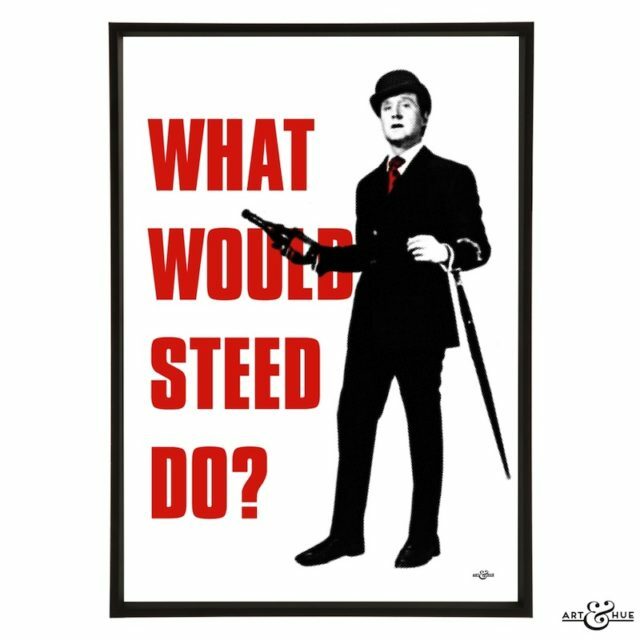 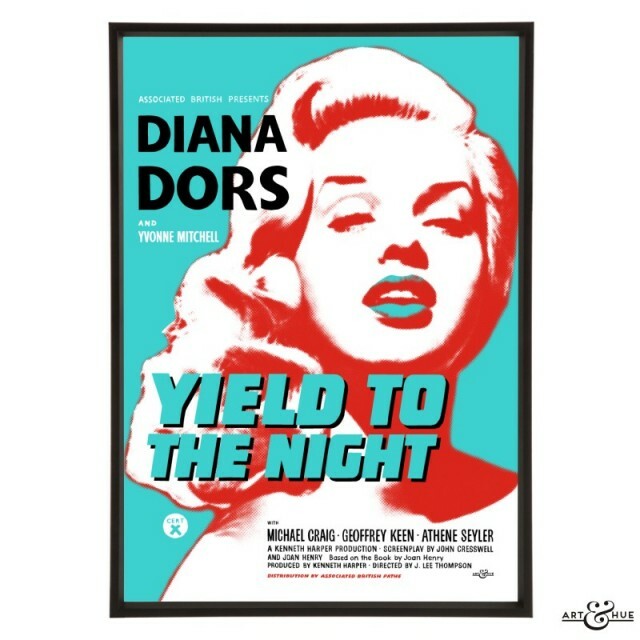 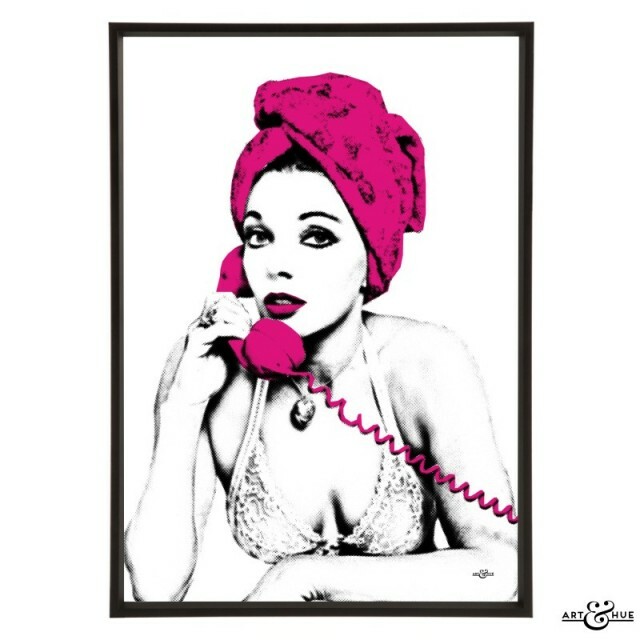 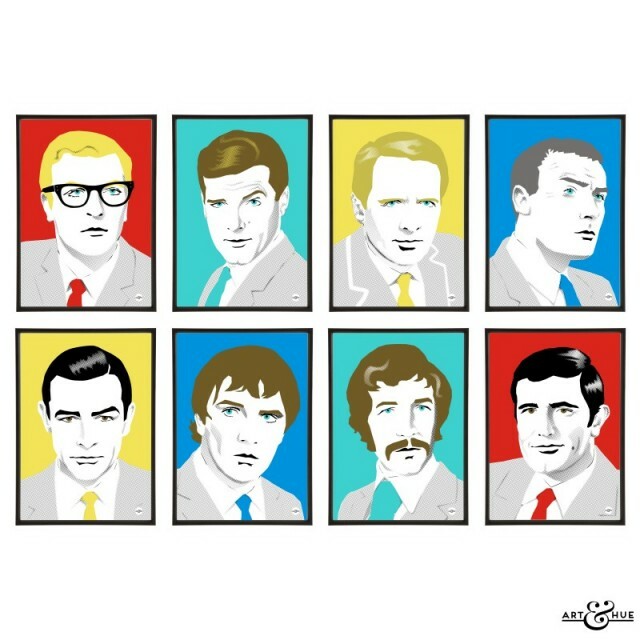 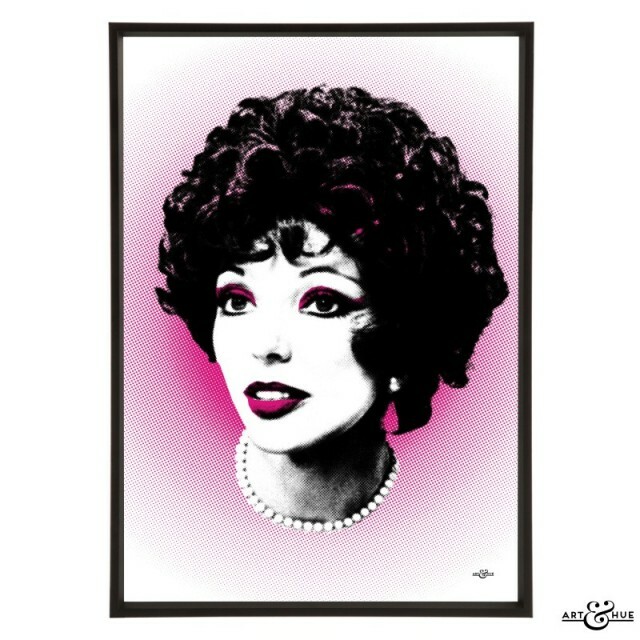 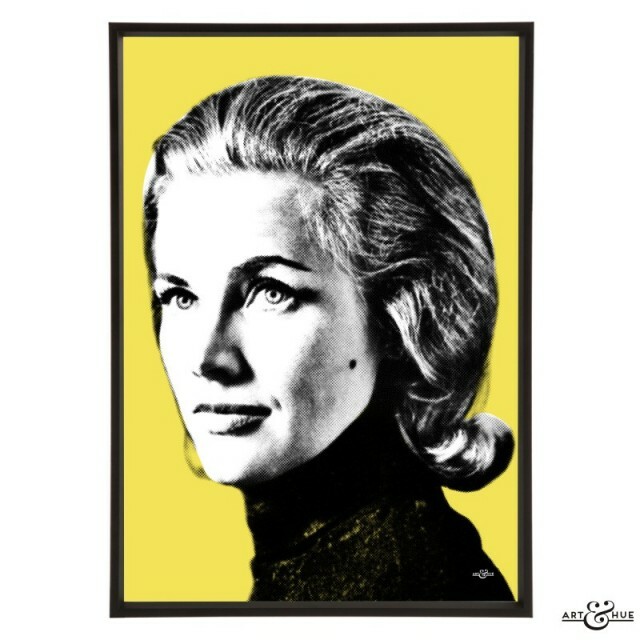 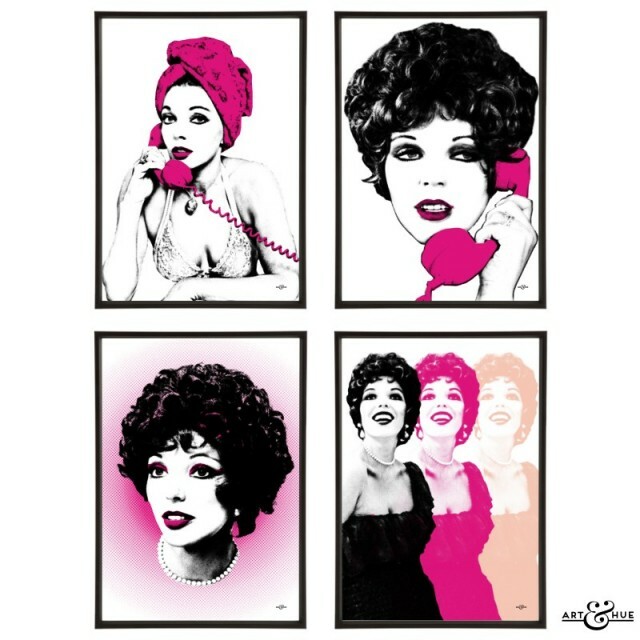 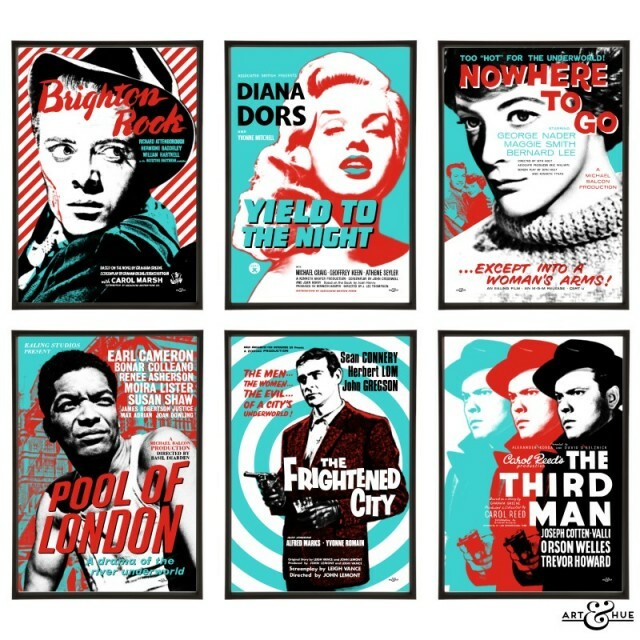 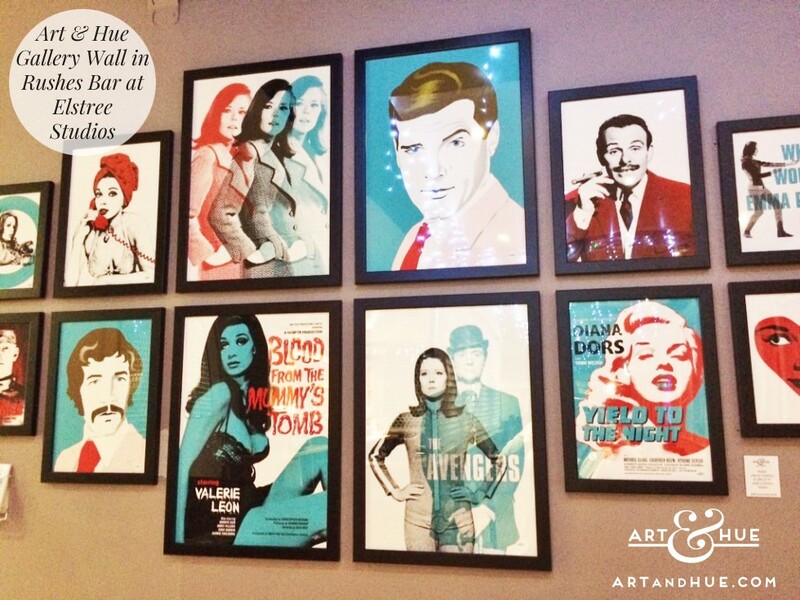 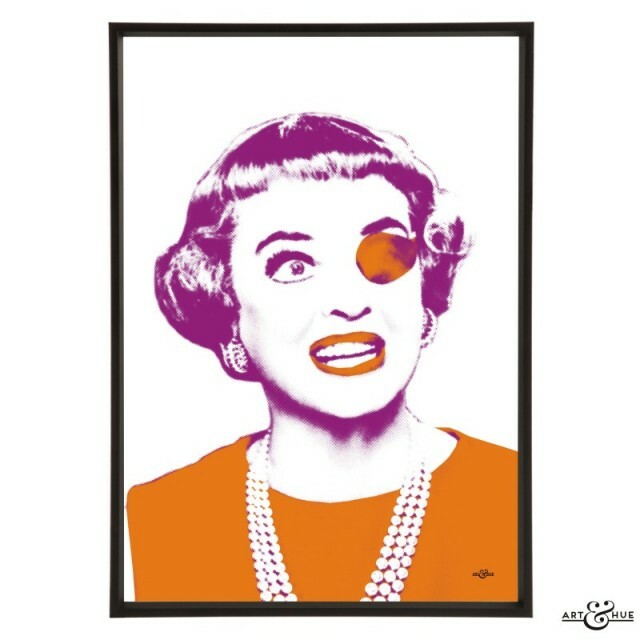 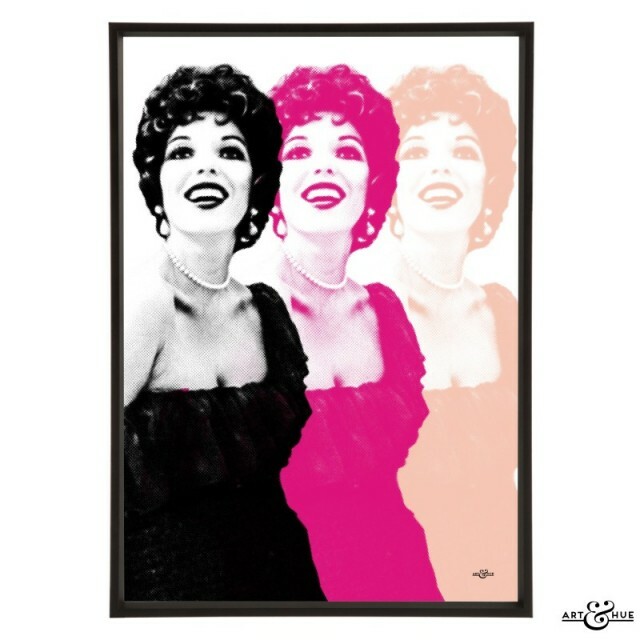 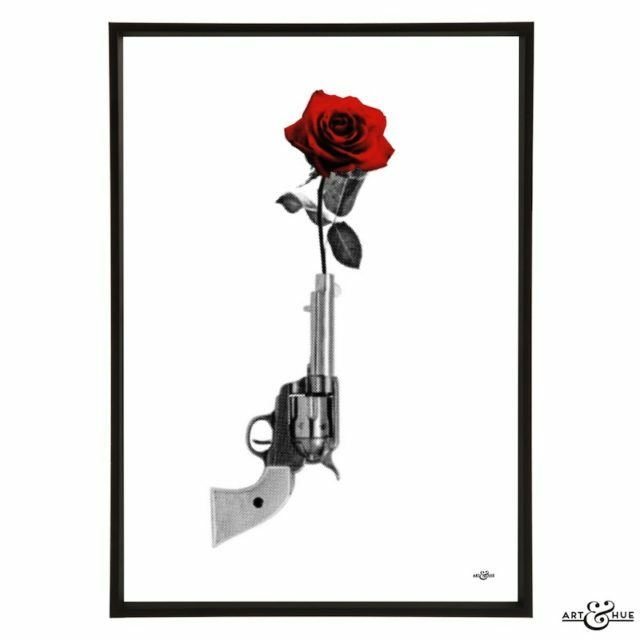 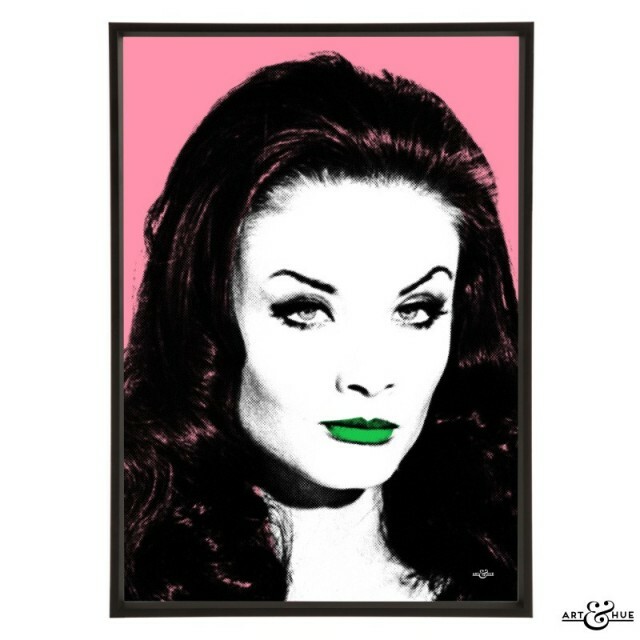 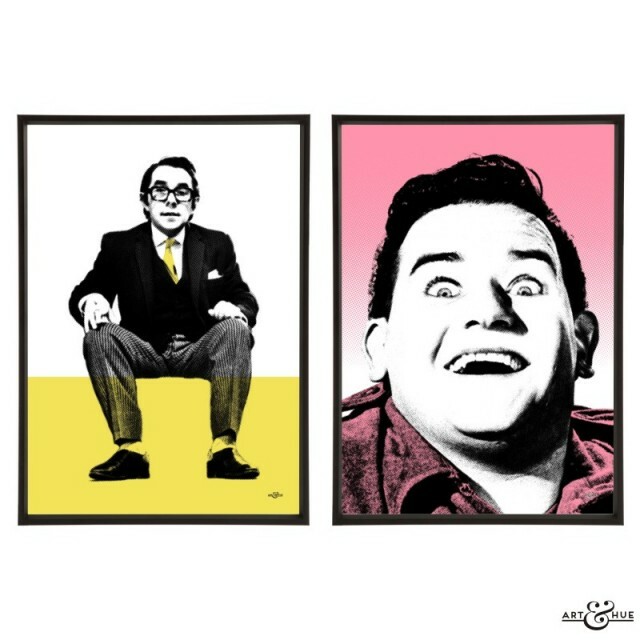 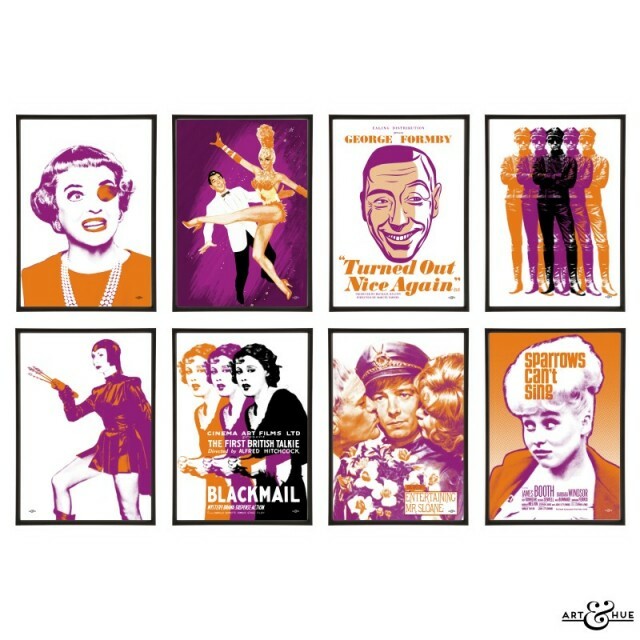 Whilst the pop-up display in Studio 9 for the audience to see was for one night only, the gallery wall in Rushes Bar is now a permanent display to add style & colour with pop art prints inspired by film & television productions made at Elstree Studios. 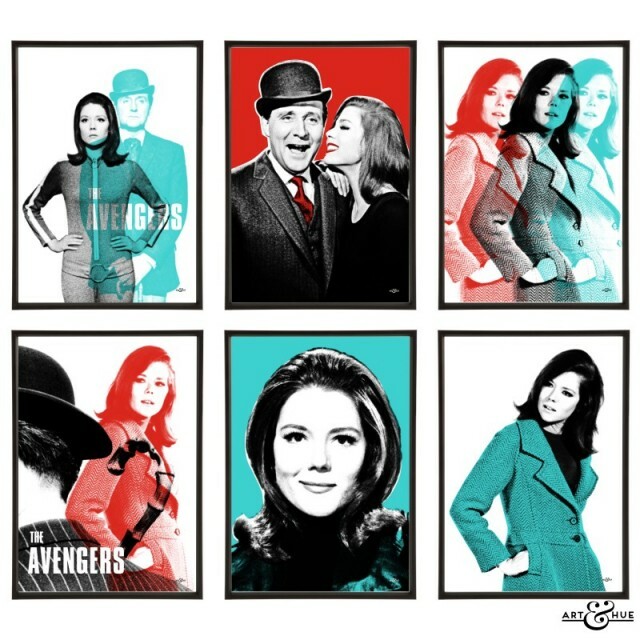 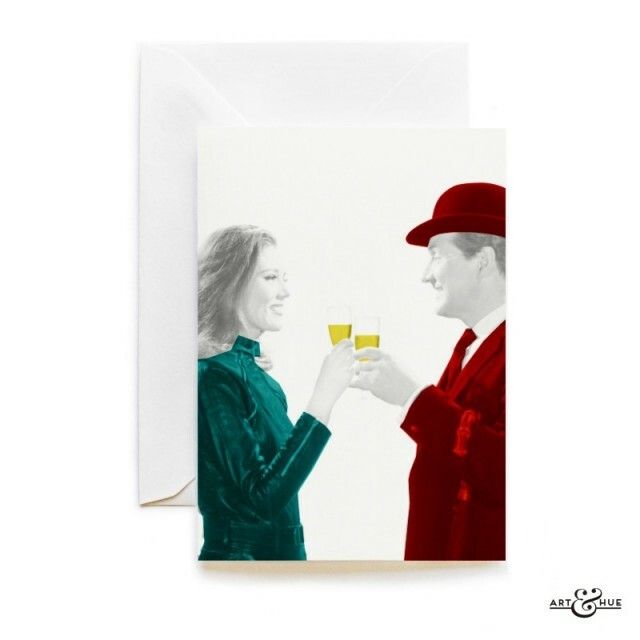 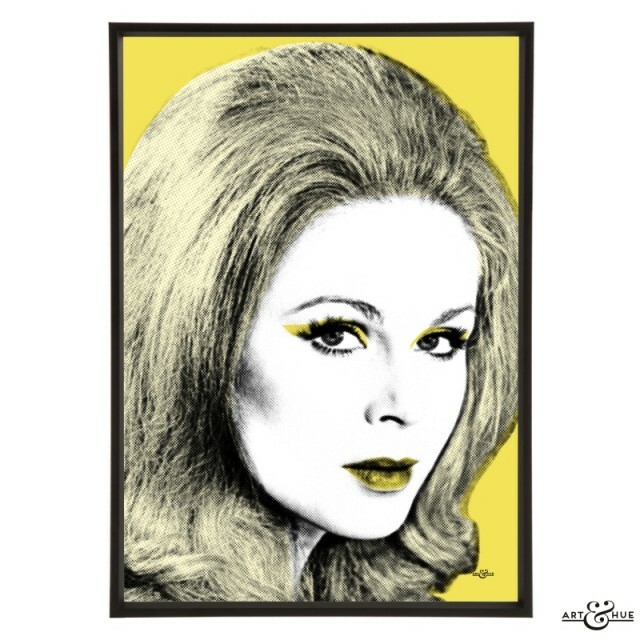 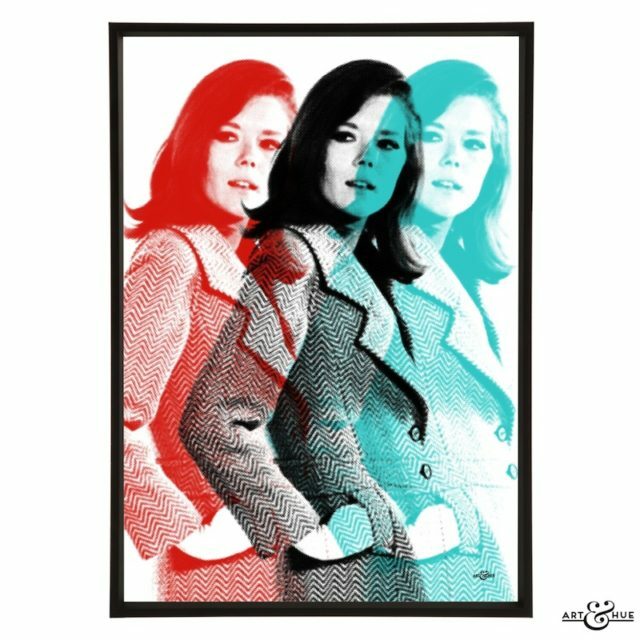 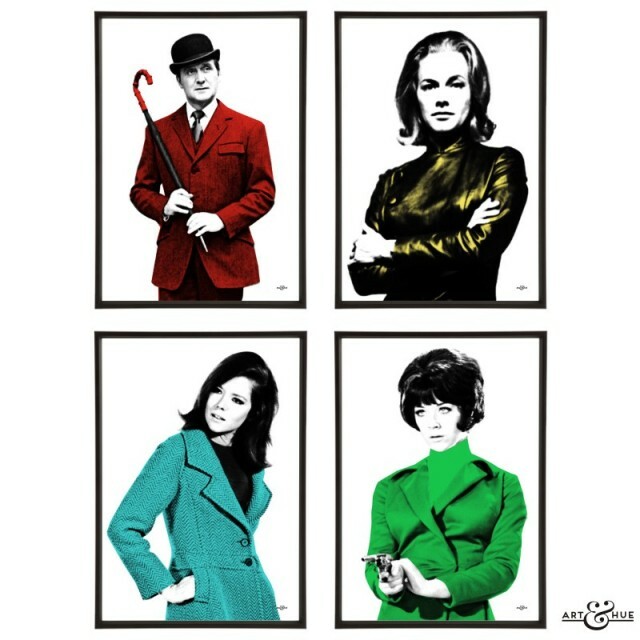 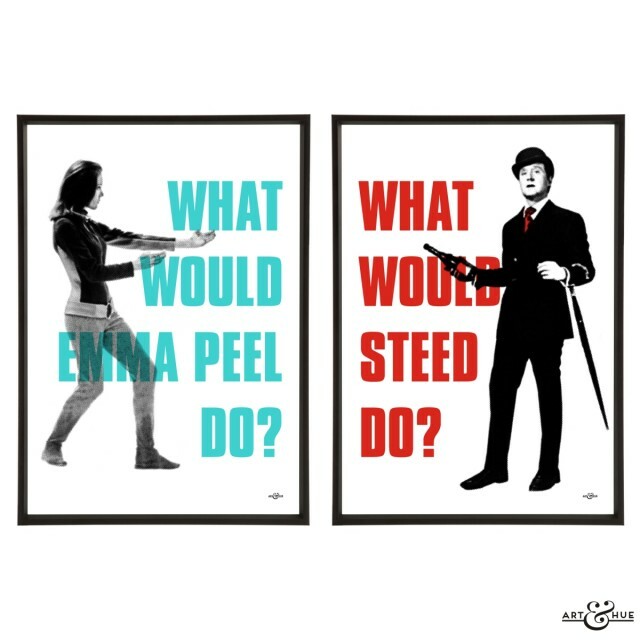 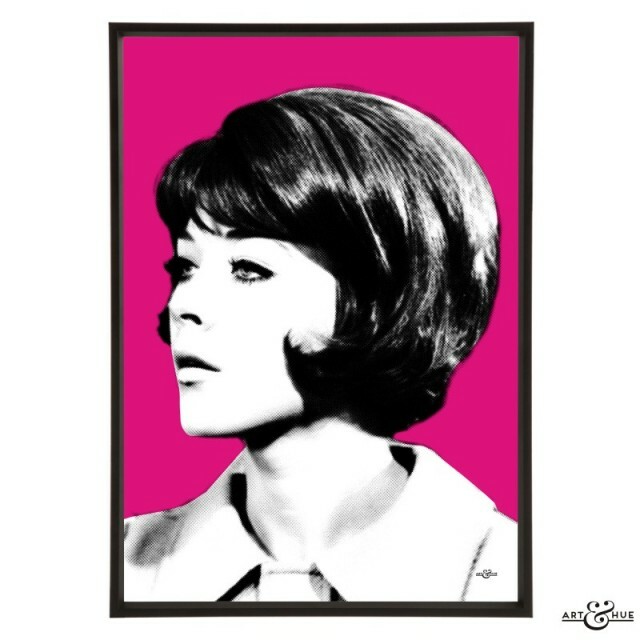 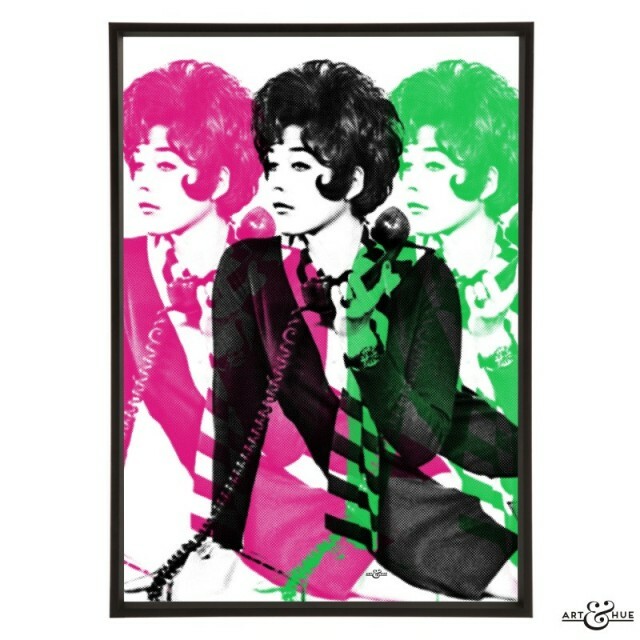 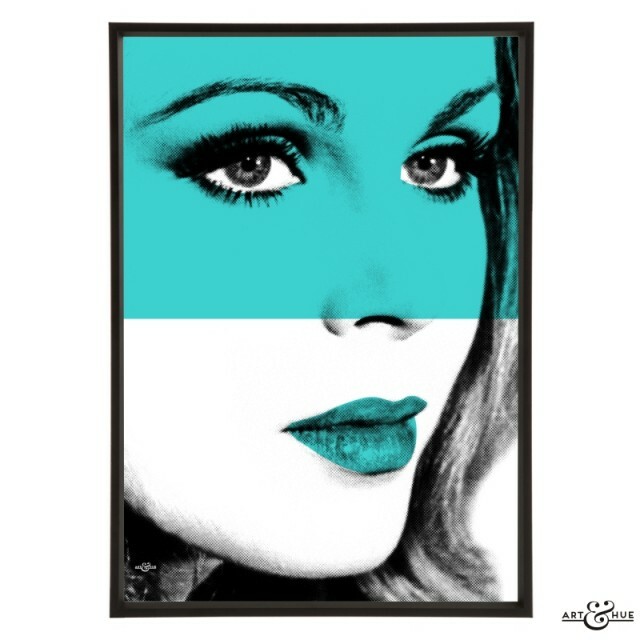 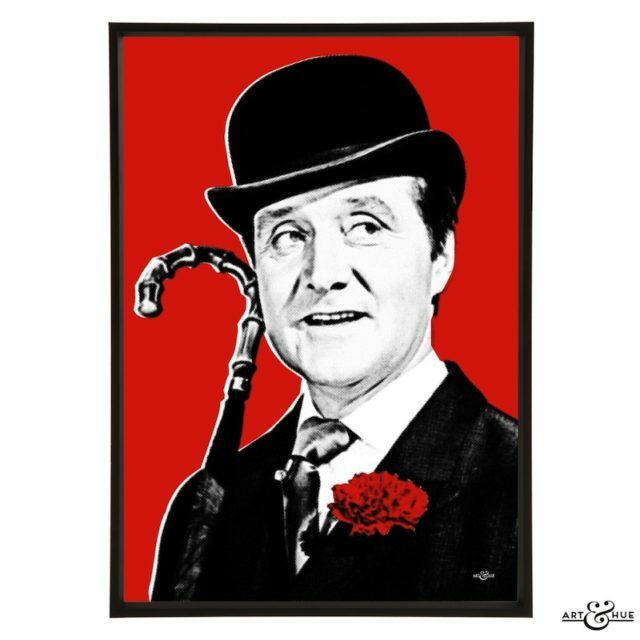 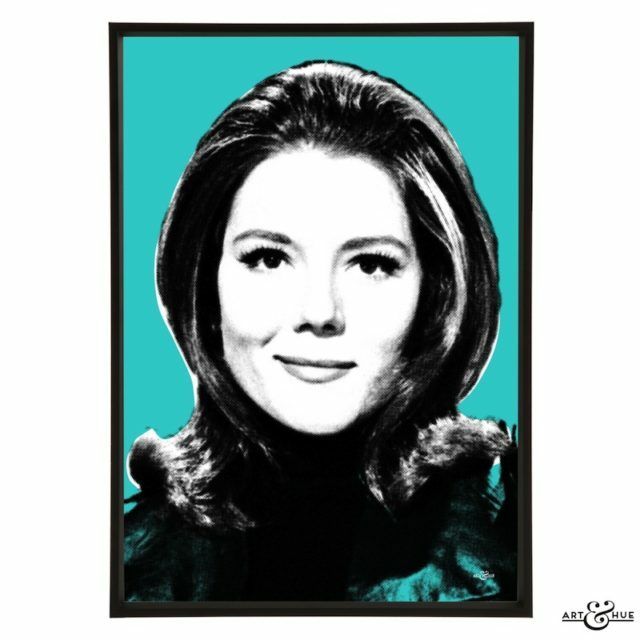 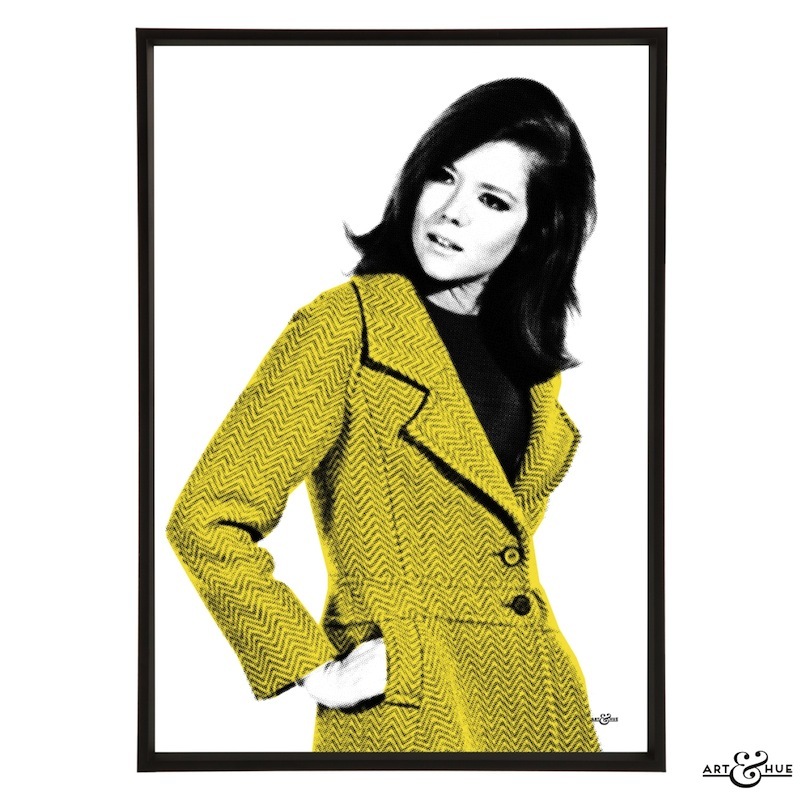 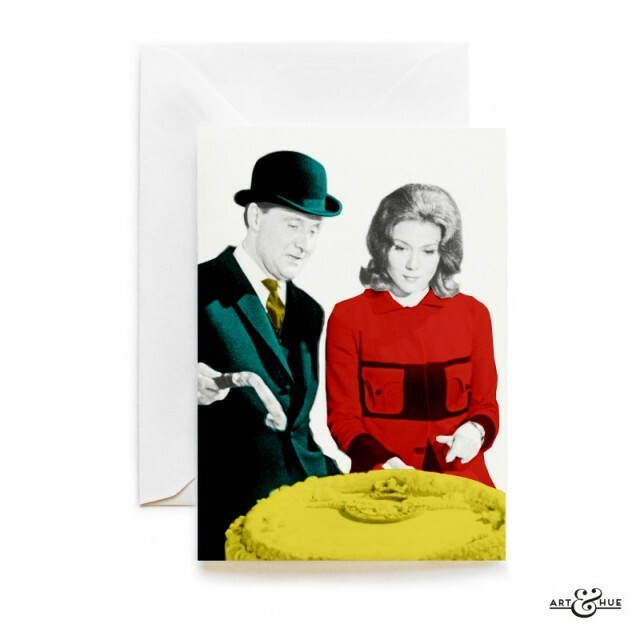 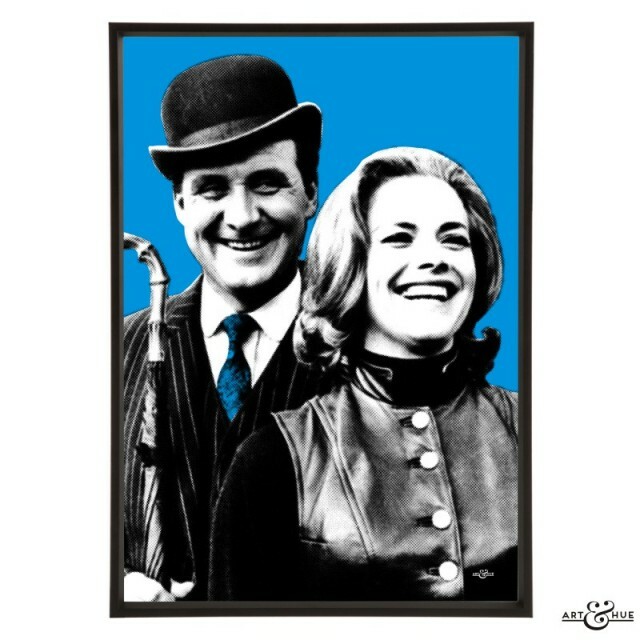 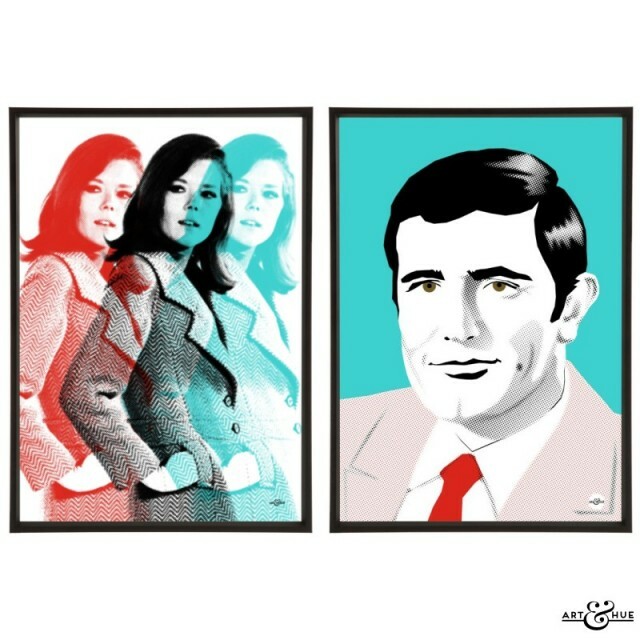 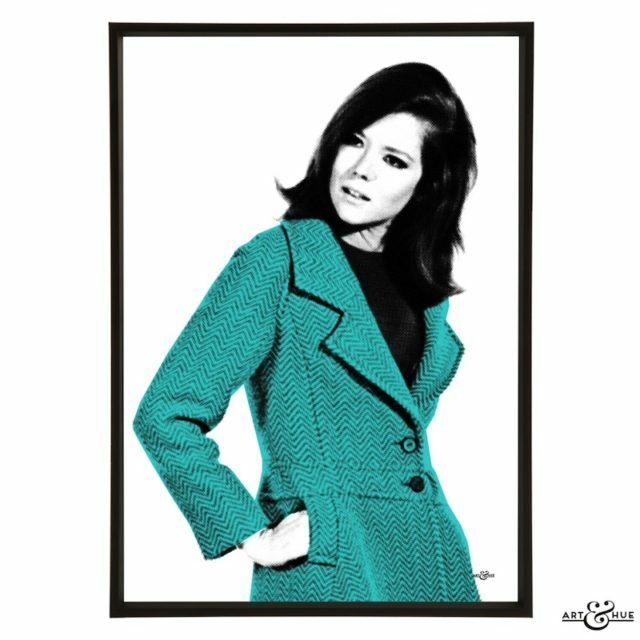 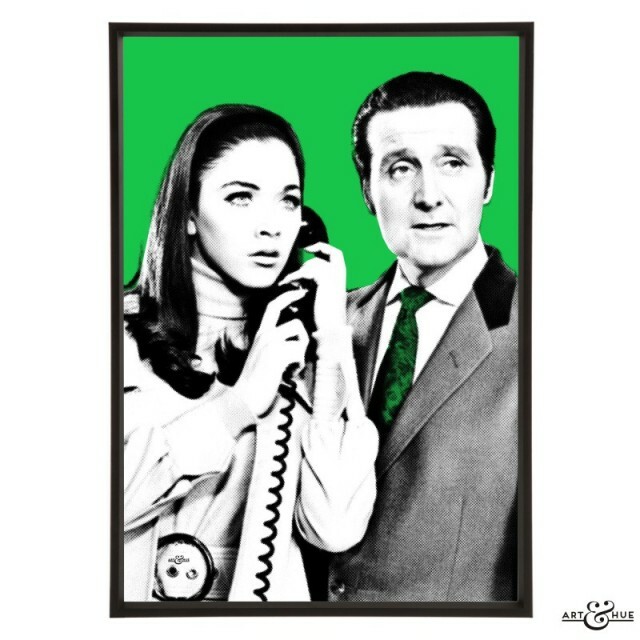 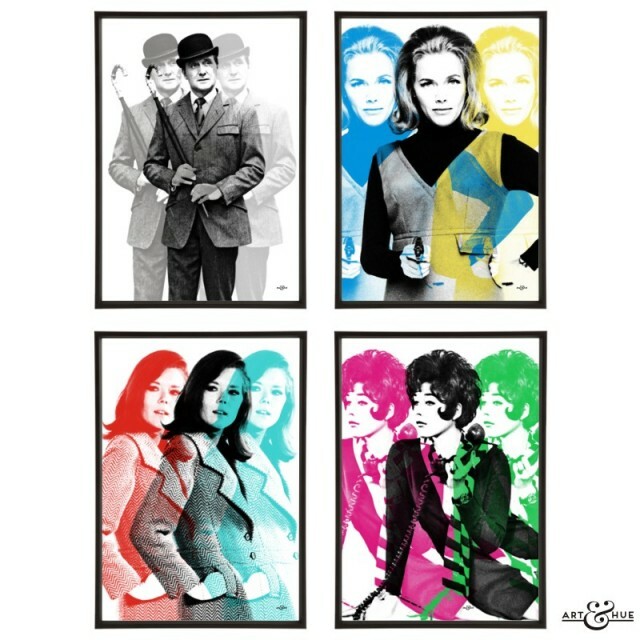 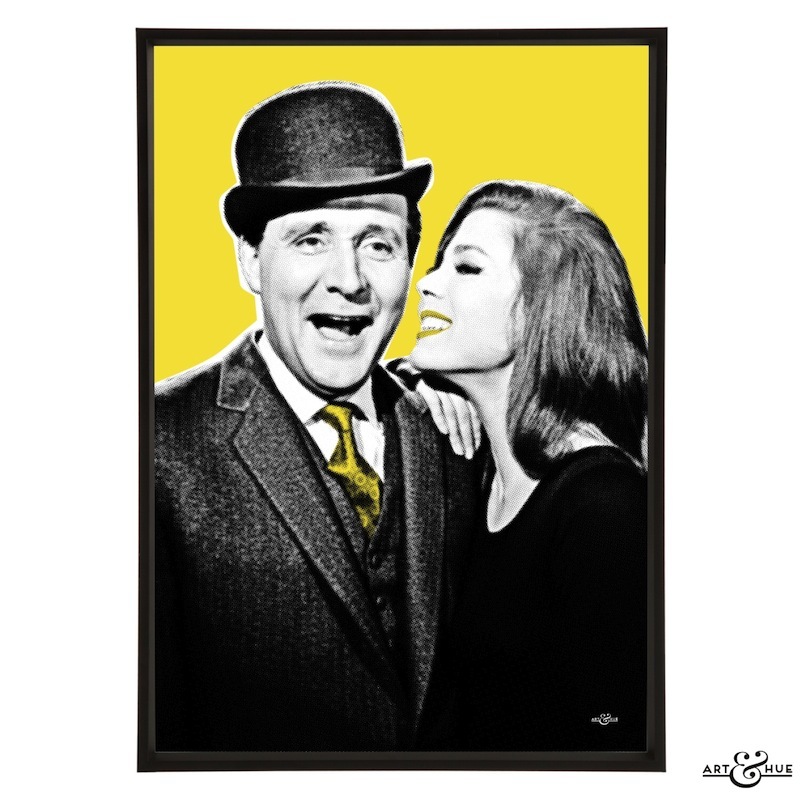 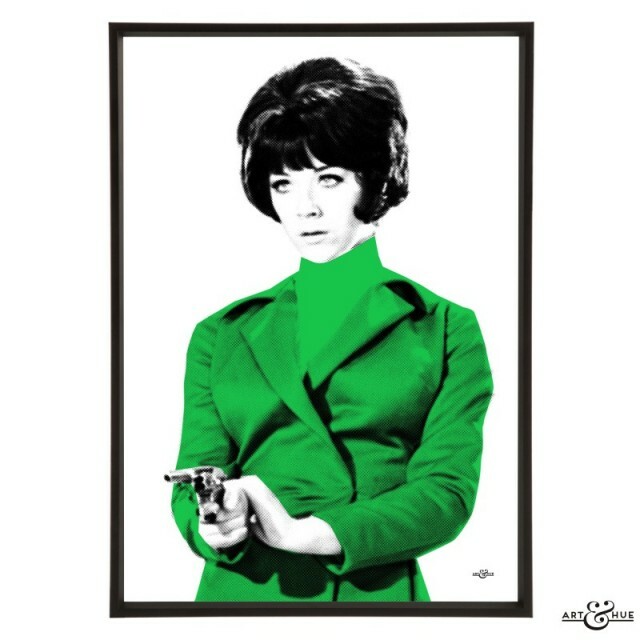 Rushes Bar was the green room for attending actors & actresses and it was the location where Art & Hue got to meet Dame Diana Rigg again (having had the pleasure to meet her previously at the BFI) and present her with a gift of the John Steed & Emma Peel pop art print. 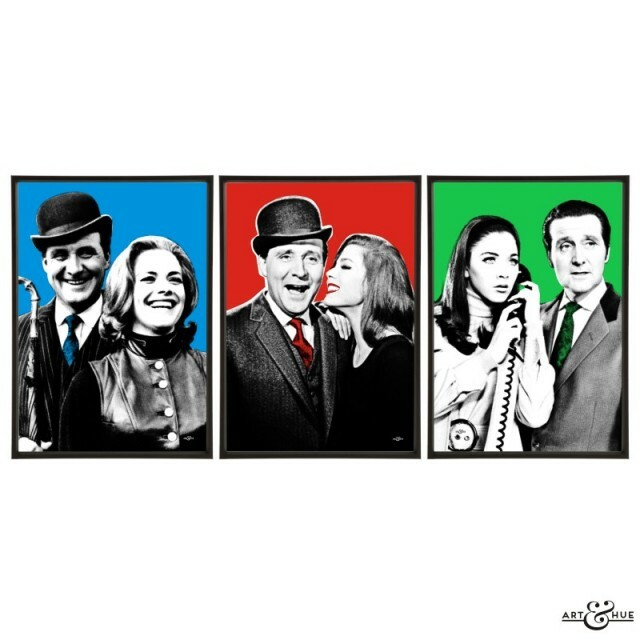 Elstree Studios’ photographer on the evening took this photograph just after Dame Diana signed the art print for Morris Bright. 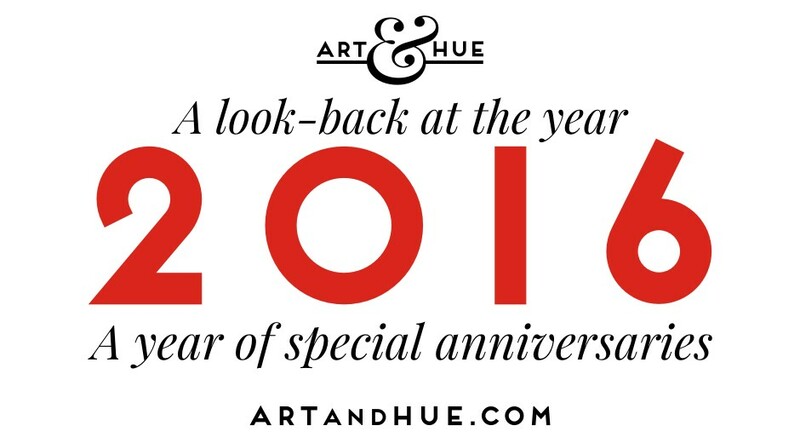 Above Photograph by Ila Desai of I Was There Photography. 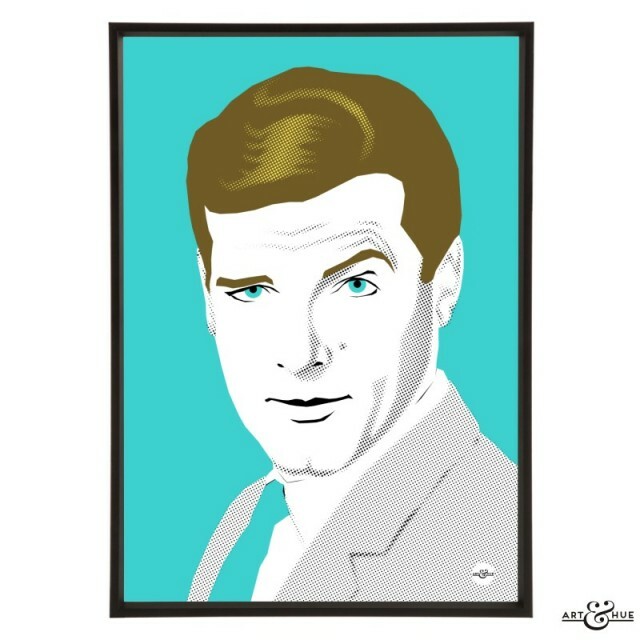 Above Photograph by APM Associates. 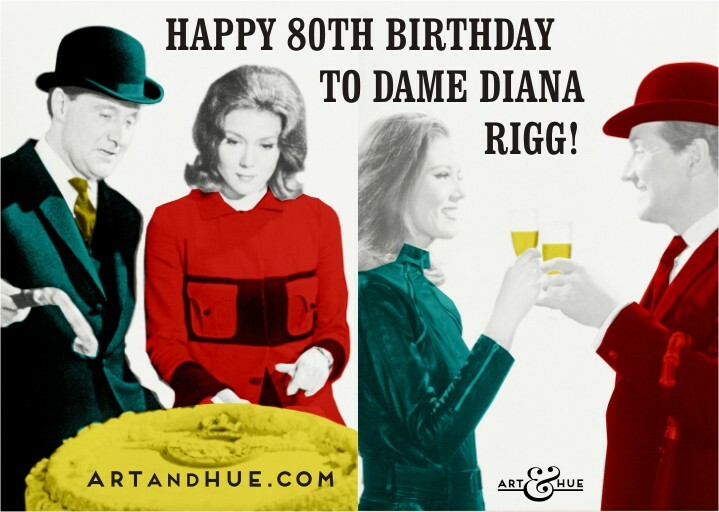 A whole raft of names joined guest of honour Diana Rigg to celebrate 1960s and 70s television including Norman Eshley, Peggy Cummins, Anita West, William Gaunt, Derren Nesbitt, Aimi McDonald, and Jack Smethurst, to name a few. 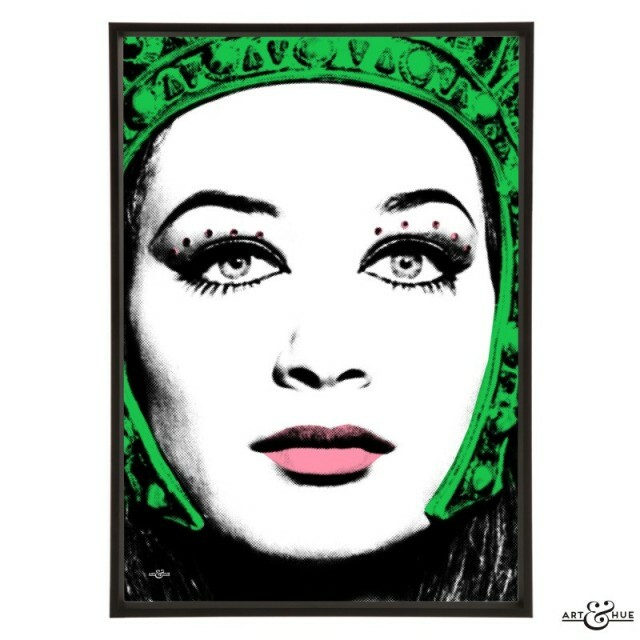 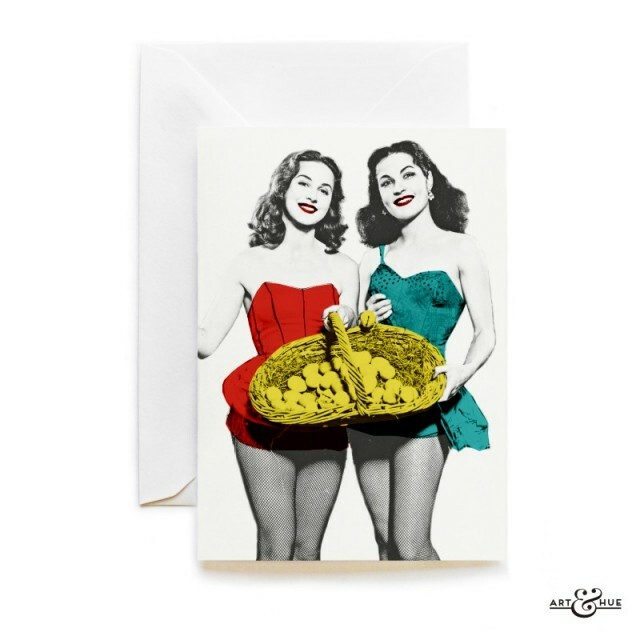 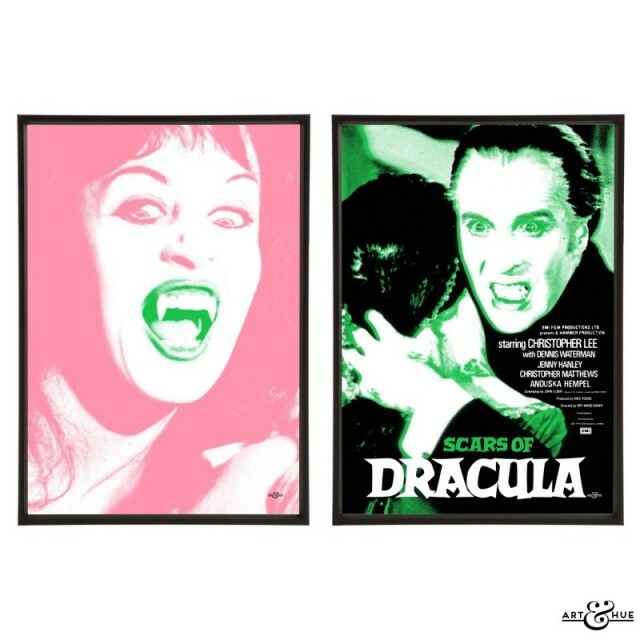 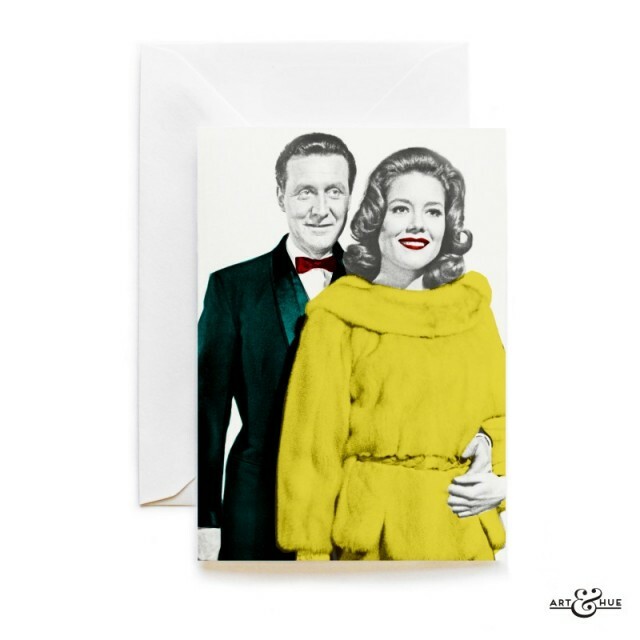 It was a pleasure to present a gift of a pop art print to Valerie Leon, the star of Carry On films and Hammer Horror‘s “Blood from the Mummy’s Tomb“. 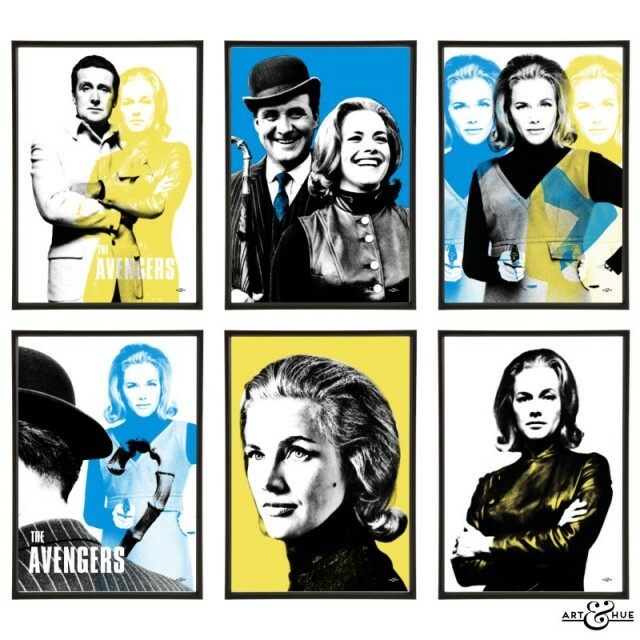 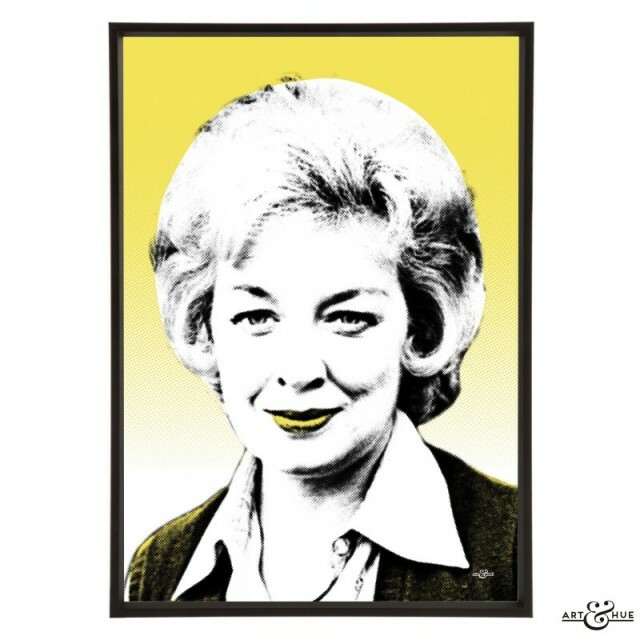 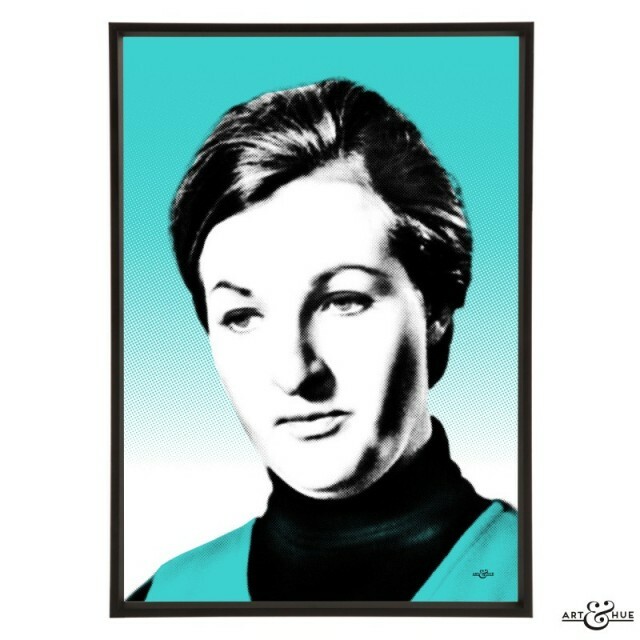 She was very sweet and also kindly signed an art print as a gift for Elstree Studios’ Chairman Morris Bright. 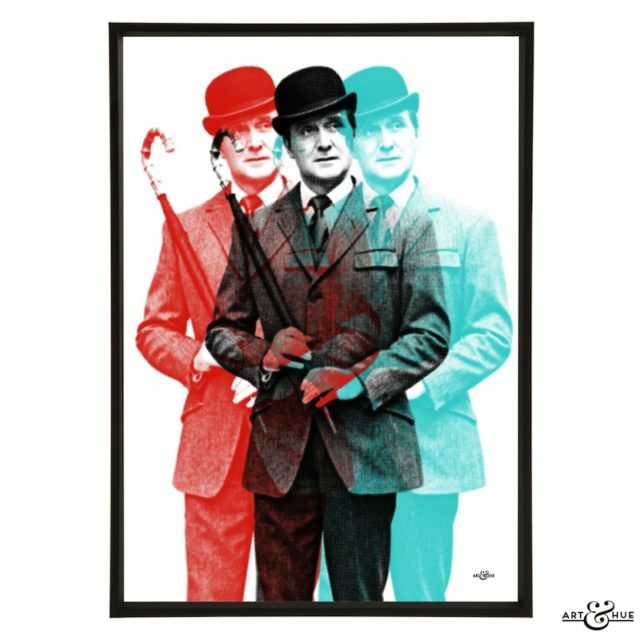 Art & Hue had the pleasure to meet Derek Fowlds of “Yes Minister” & “Heartbeat”, a true gentlemen, as well as David Prowse who has starred in numerous iconic productions, with his lovely wife Norma. 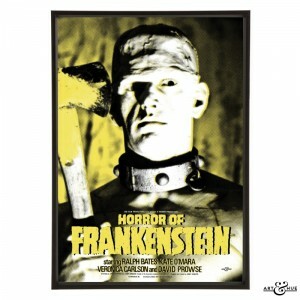 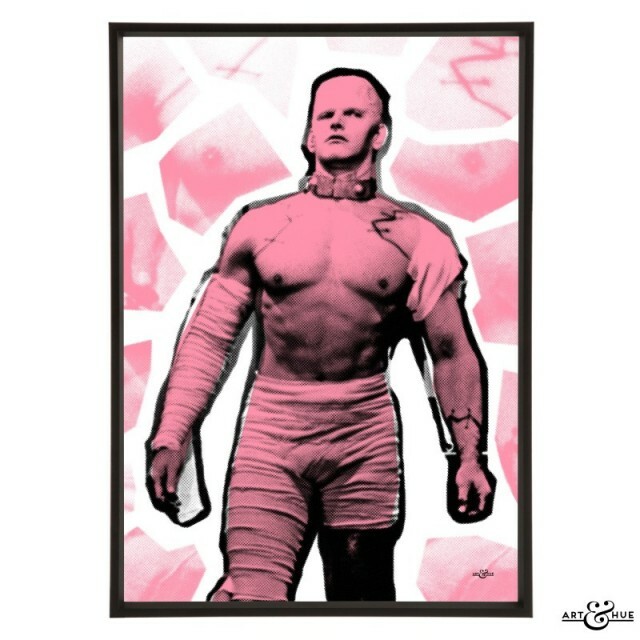 It was wonderful to see & hear Dave Prowse’s delighted reaction when presented with the gift of a “Horror Of Frankenstein” pop art print. 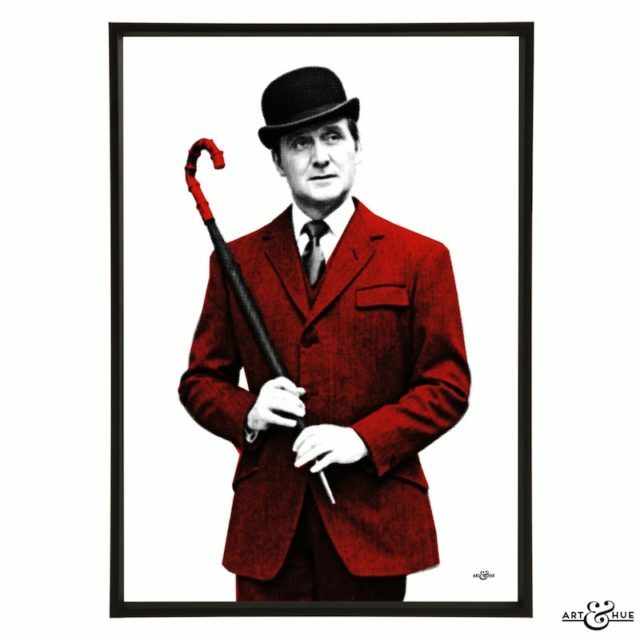 Before his name became synonymous with Darth Vader in the original Star Wars trilogy of films, he appeared in productions such as Stanley Kubrick’s “A Clockwork Orange”, Gerry Anderson‘s “Space 1999″, “Up Pompeii” (which also featured Valerie Leon), “The Saint”, “The Champions”, “Department S”, “Doctor Who”, and Hammer Horror film “Horror of Frankenstein“. 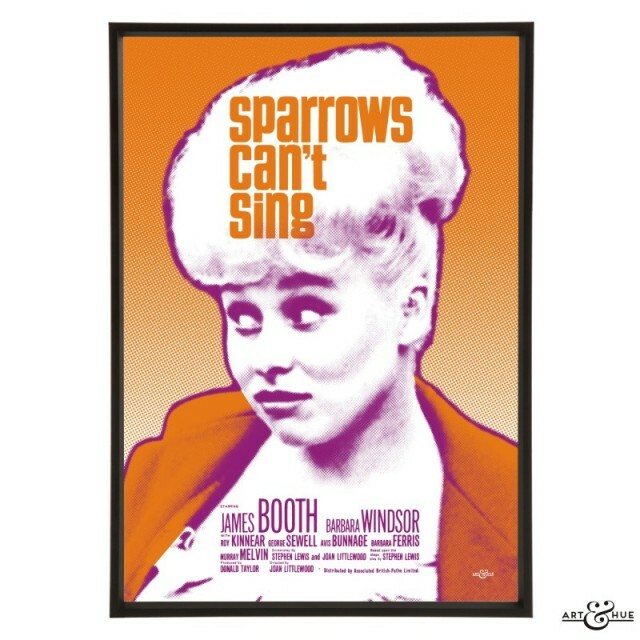 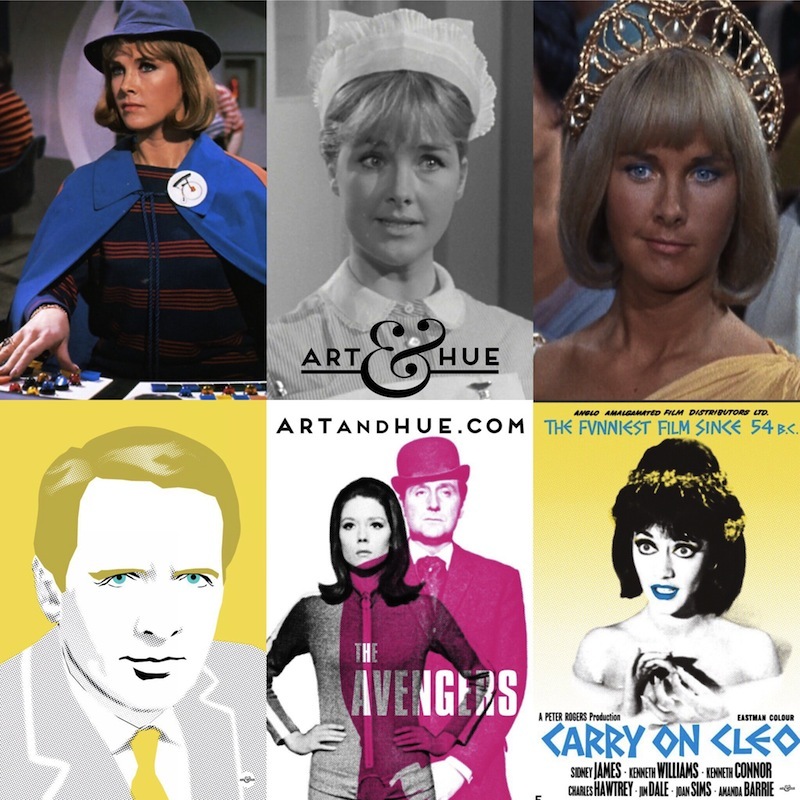 Also present was Carry-On actress Angela Douglas who appeared in “Carry On Cowboy” & “Carry On Screaming“. 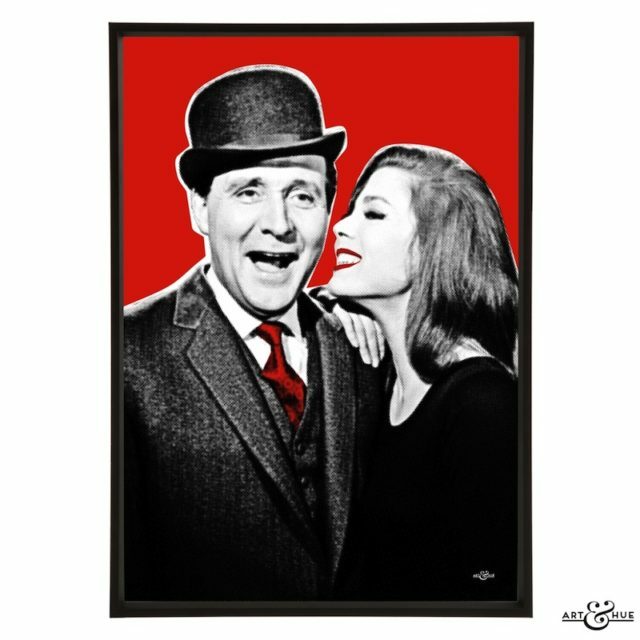 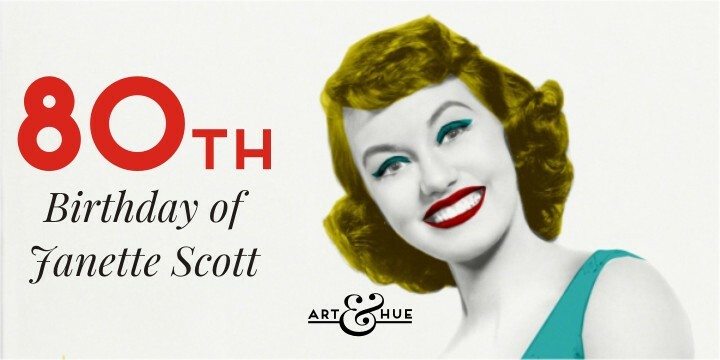 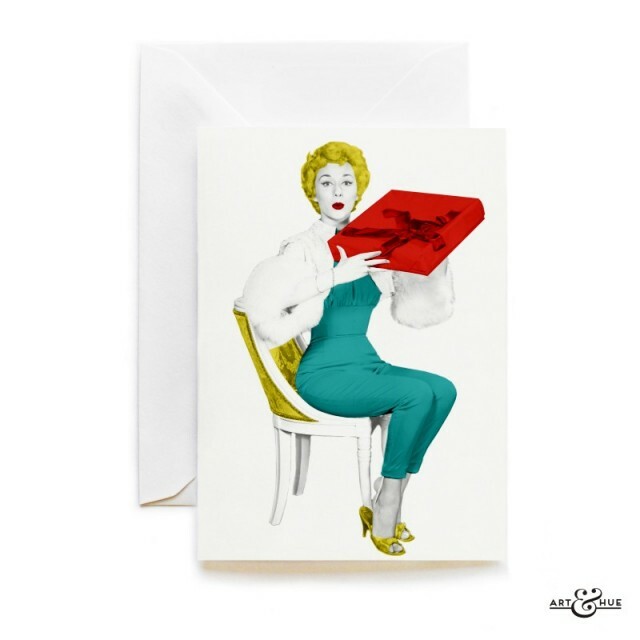 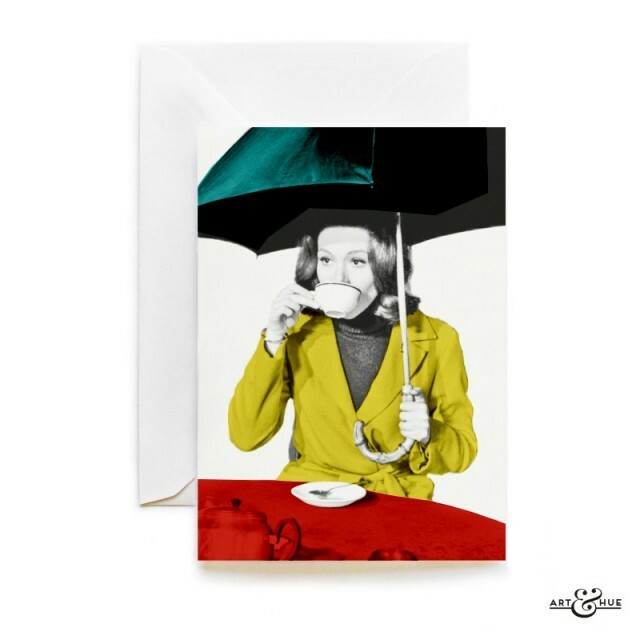 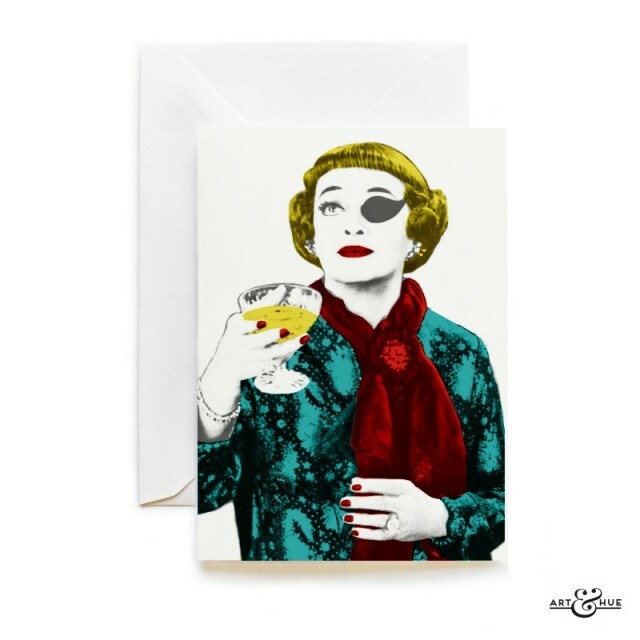 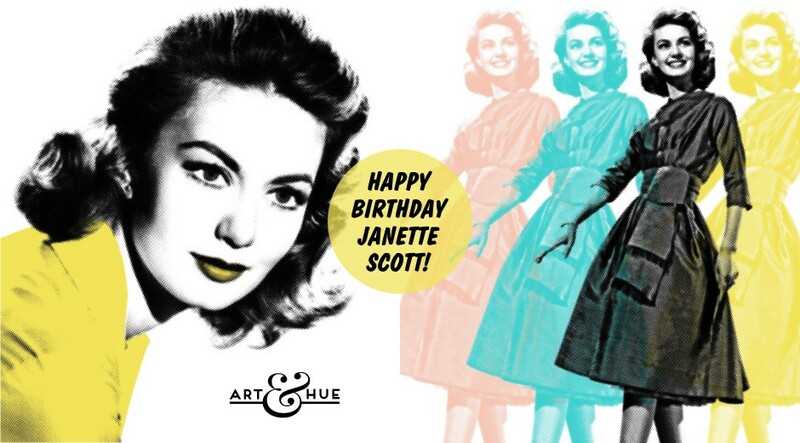 She too was presented with a gift of an art print, “Some People”, the Bristol-set film where she first met her husband Kenneth More. 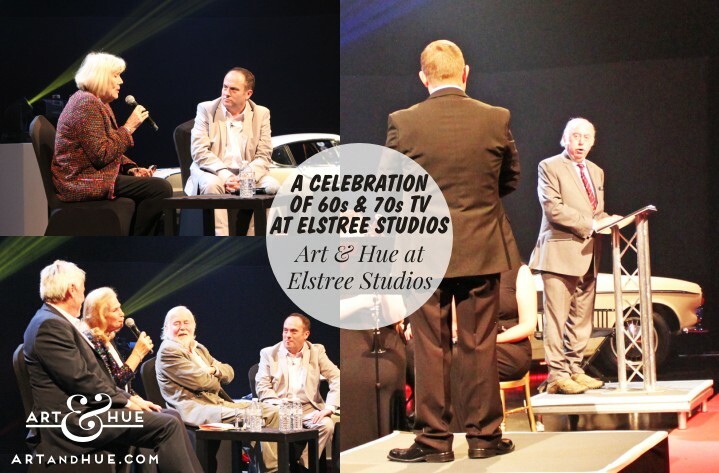 The event was organised by Elstree Studios to conclude the celebrations marking 90 years of the studios. 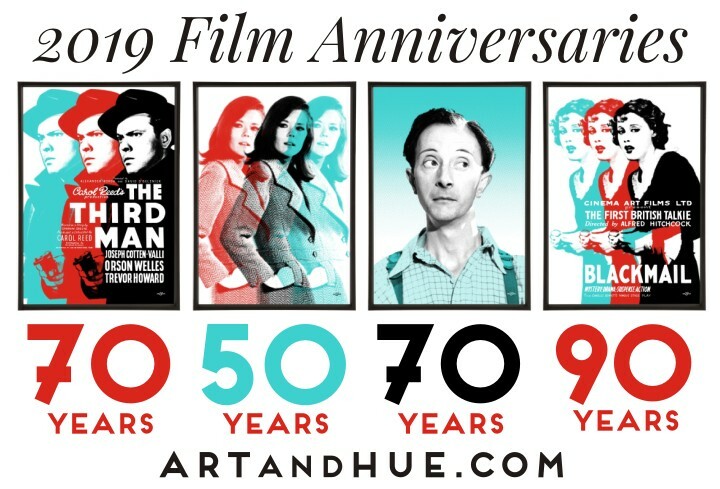 With the stage flanked by a London red bus and the original car from “The Saint” on either side, there were wonderful clip reels of classic television shows curated by Howard Berry of The Elstree Project. 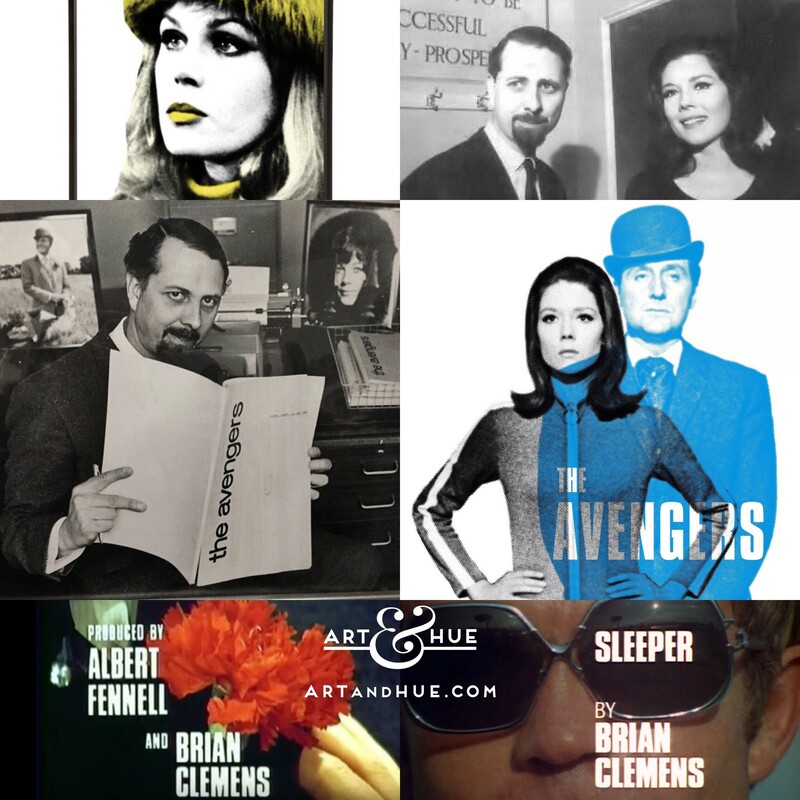 Morris Bright (the Chairman of Elstree Studios, and the co-author of the 90 Years of Elstree book) held panel discussions with attending actors including Valerie Leon, William Gaunt, and Derren Nesbitt. 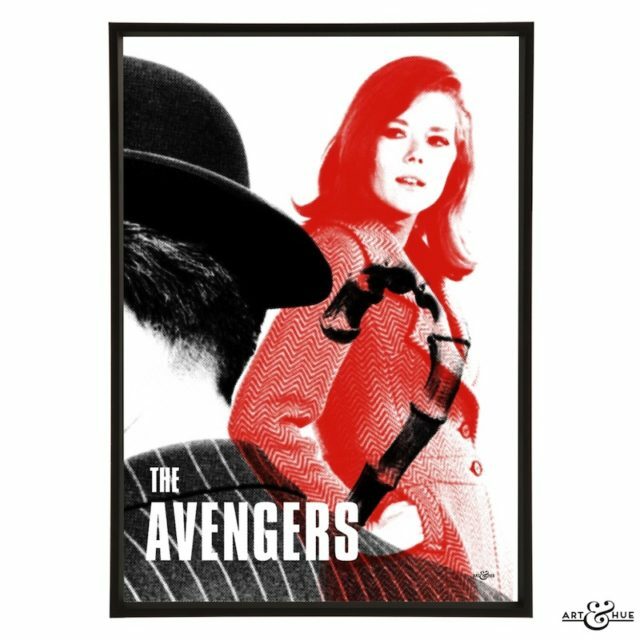 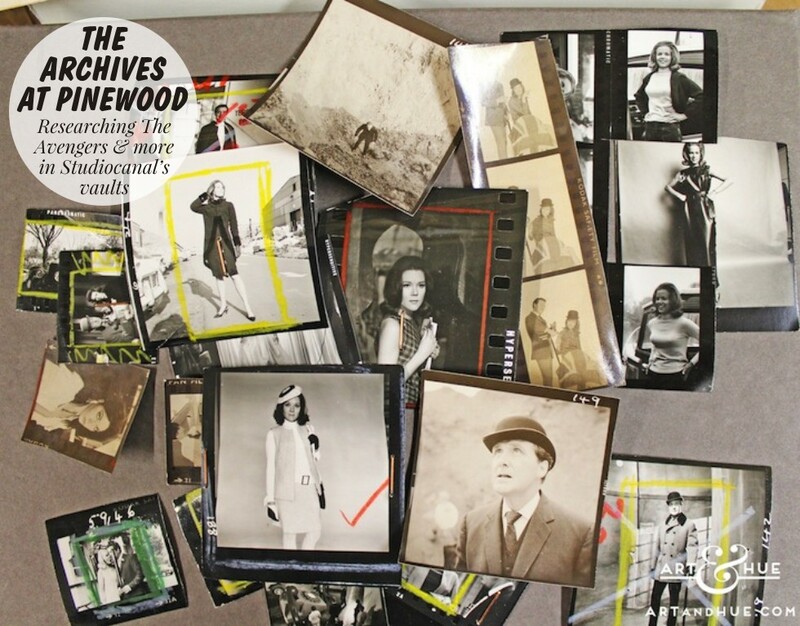 Guest of honour Dame Diana Rigg talked openly and fondly about her time working on “The Avengers” at Elstree Studios and was presented with a limited edition copy of the 90 Years of Elstree Studios book by Morris Bright & Roger Morris, the Managing Director of Elstree Studios. 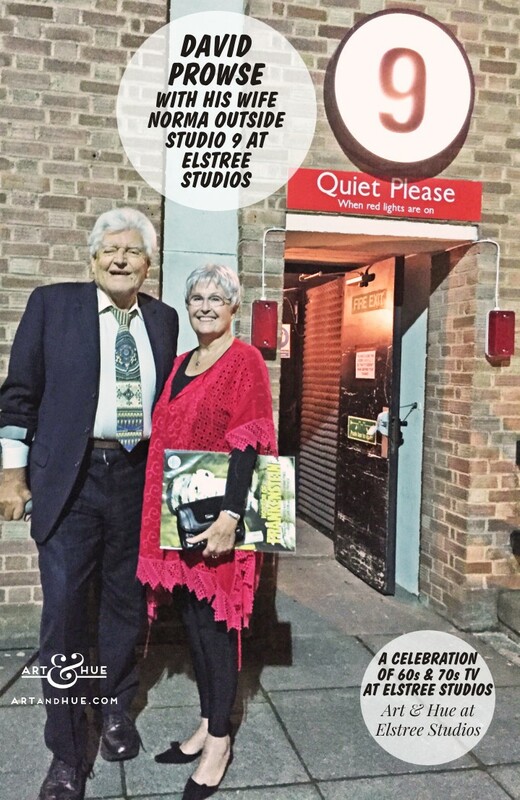 After the interval, rousing music from classic film & television was provided by the BBC Elstree Concert Band introduced by Paul Welsh of Elstree Screen Heritage, who must take credit for saving Elstree Studios in the 1990s and preserving the site’s rich film & television legacy. 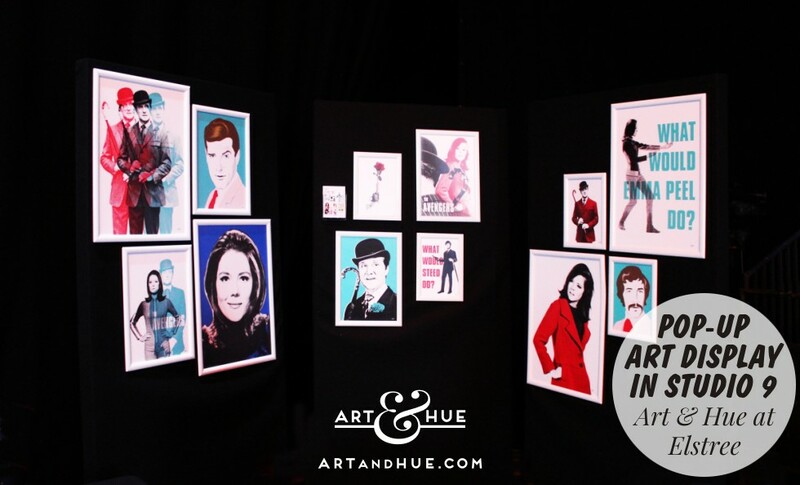 All in all, Sunday the 24th of September was a very special night for remembering and cherishing classic television of the 1960s and 70s and a most memorable one for Art & Hue. 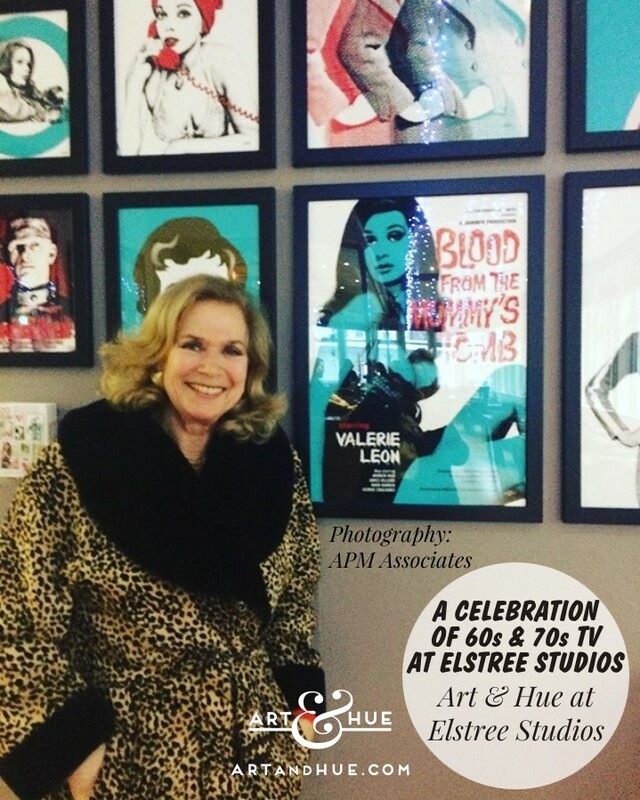 Huge thanks must go to Morris Bright, the Chairman of Elstree Studios, for inviting Art & Hue to be a part of such a special occasion, & also to Joely Hertz at Elstree for her help in organising everything. 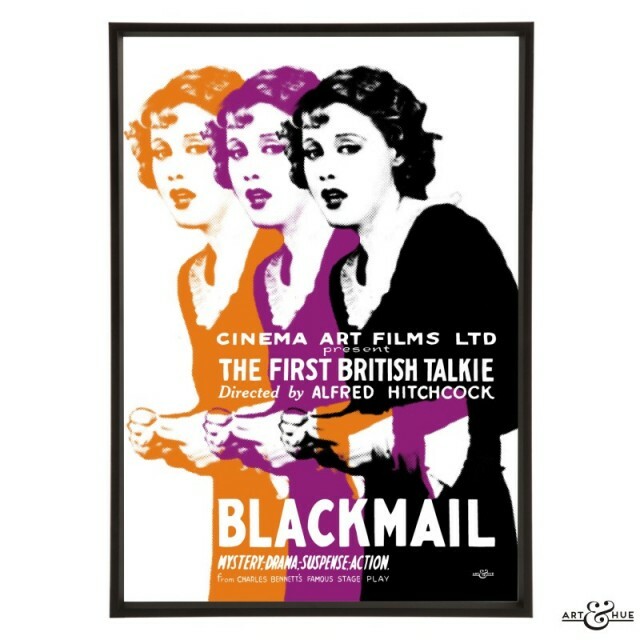 There aren’t many film studios that are well-known outside of the industry but nearly everyone knows of Elstree Studios, whether they’ve heard of “Strictly Come Dancing” and “Big Brother” or blockbusters such as “Star Wars” and “Raiders of the Lost Ark”. 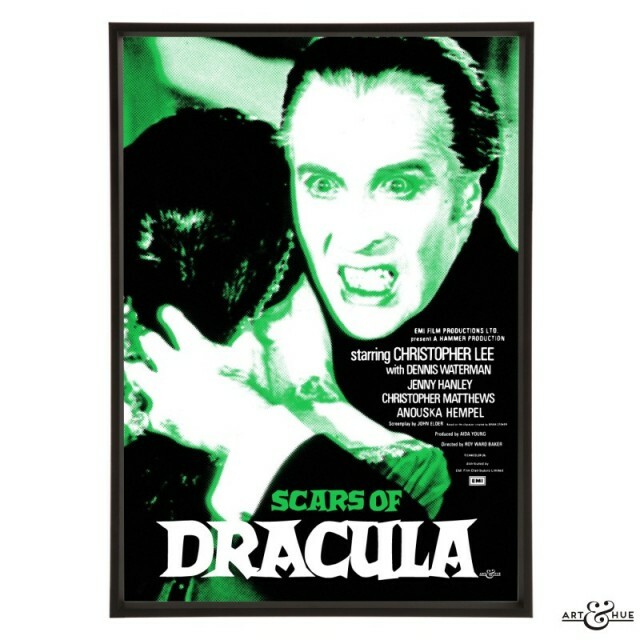 Over many years, Elstree Studios has been the home for numerous film & TV productions – from “The Avengers” and “The Saint” with Roger Moore, to film noir including “Yield To The Night” with Diana Dors and Hammer Horror productions. 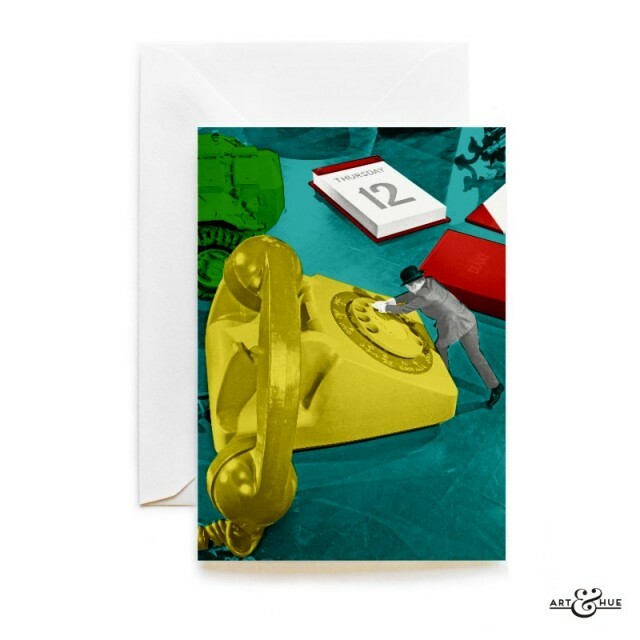 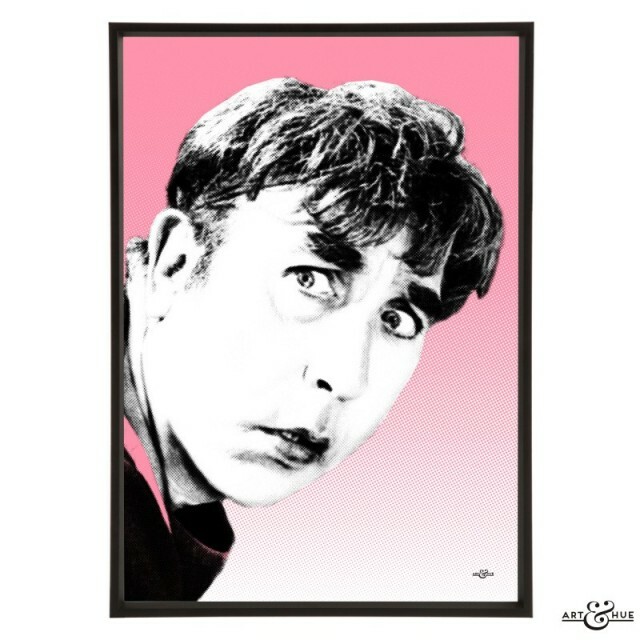 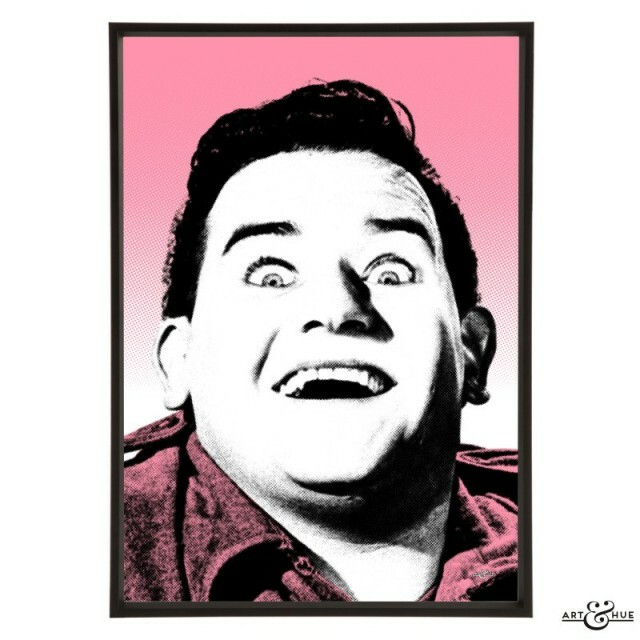 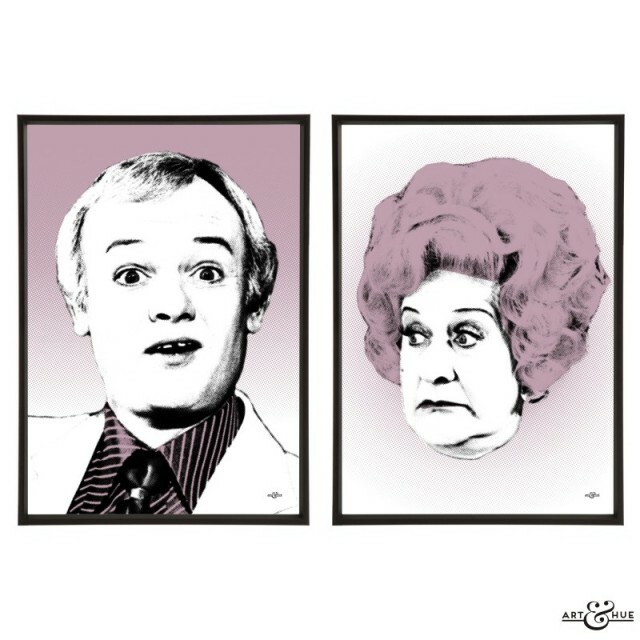 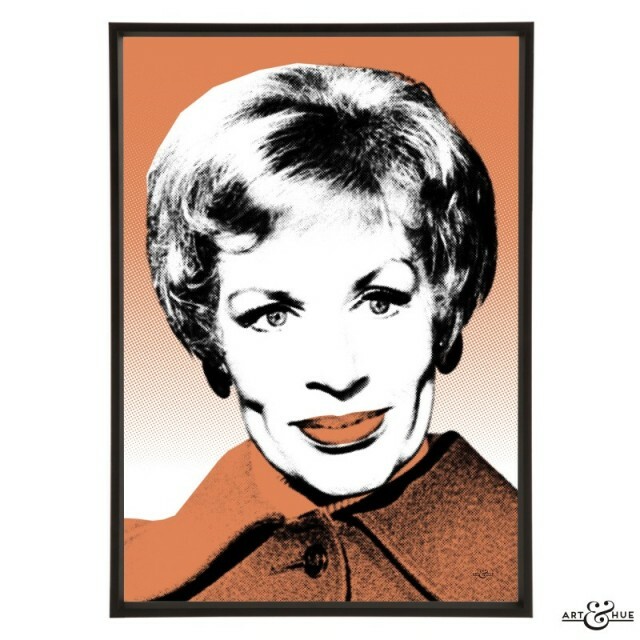 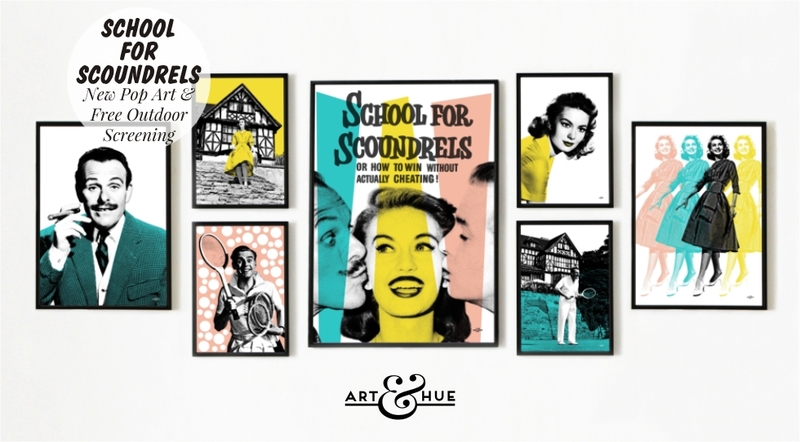 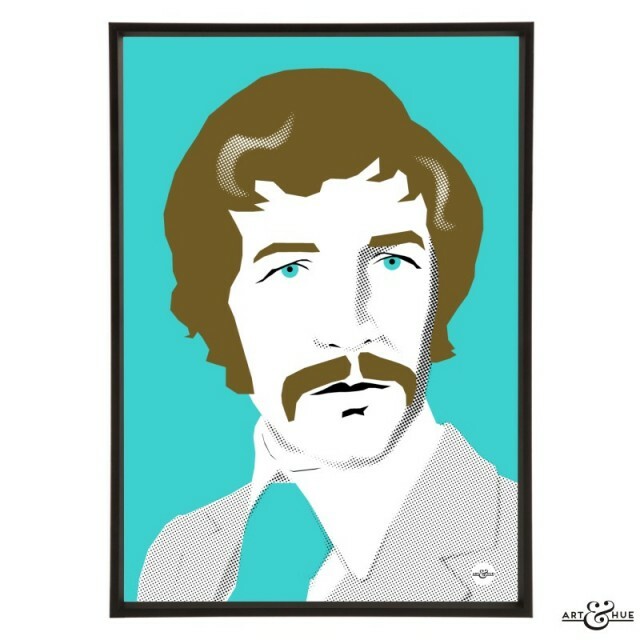 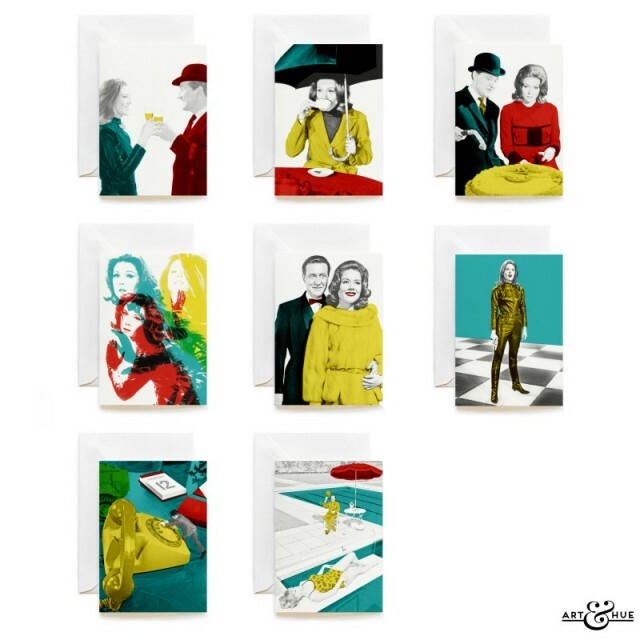 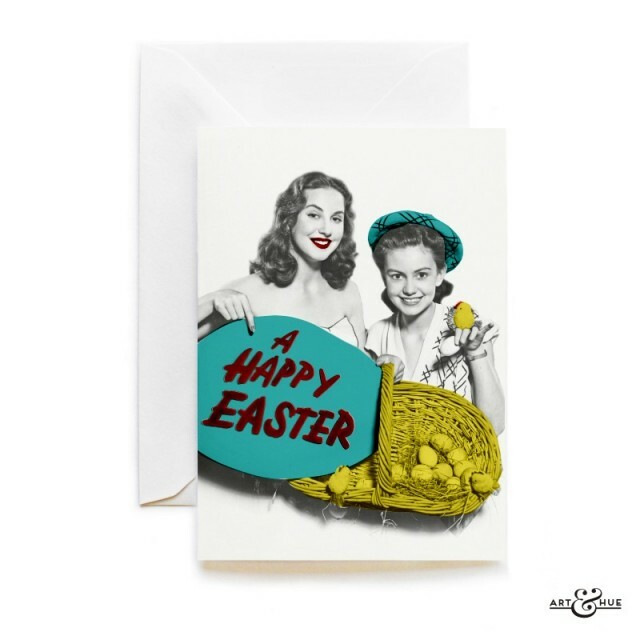 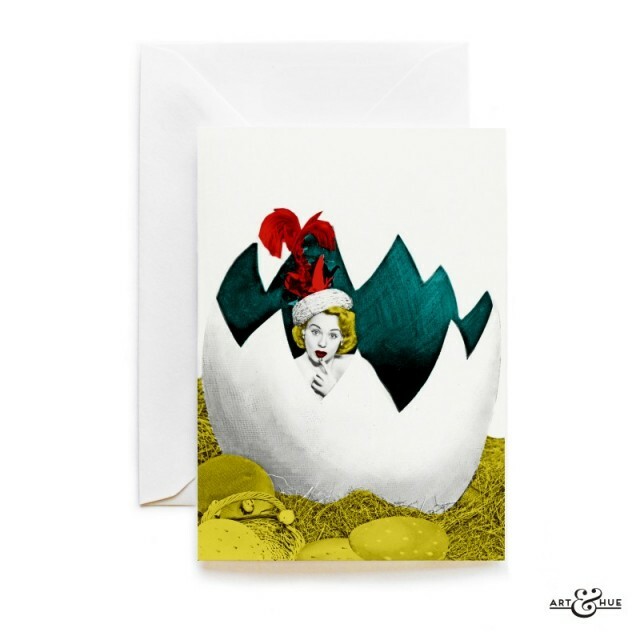 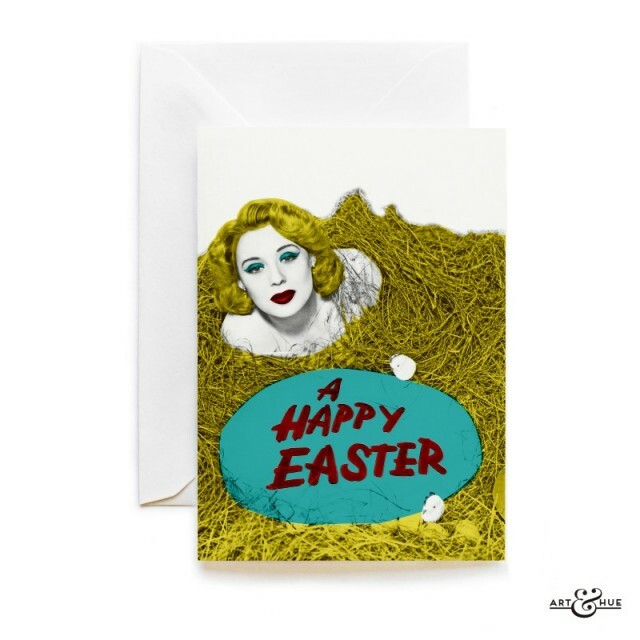 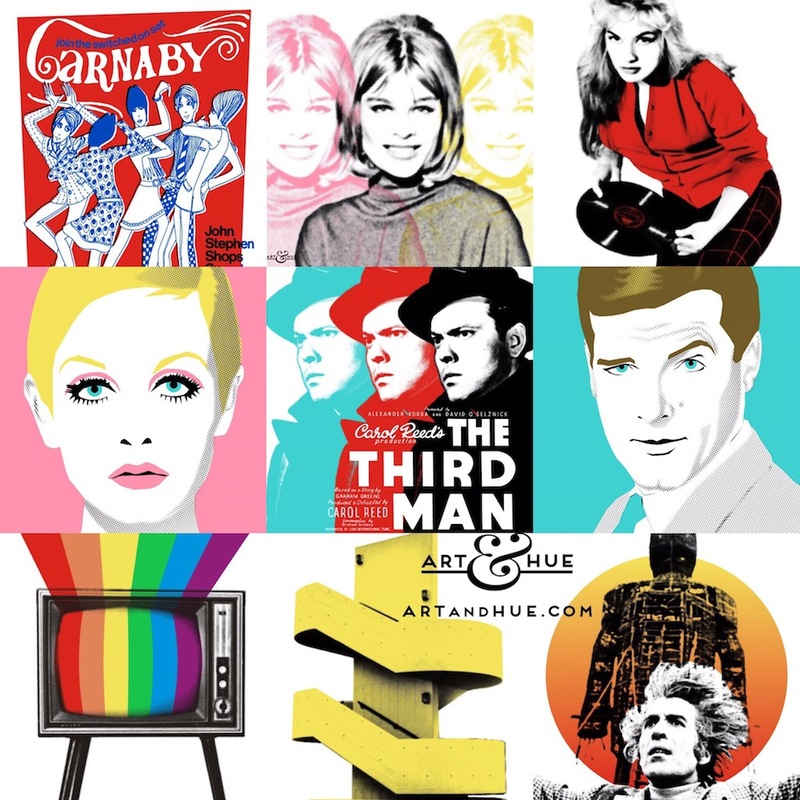 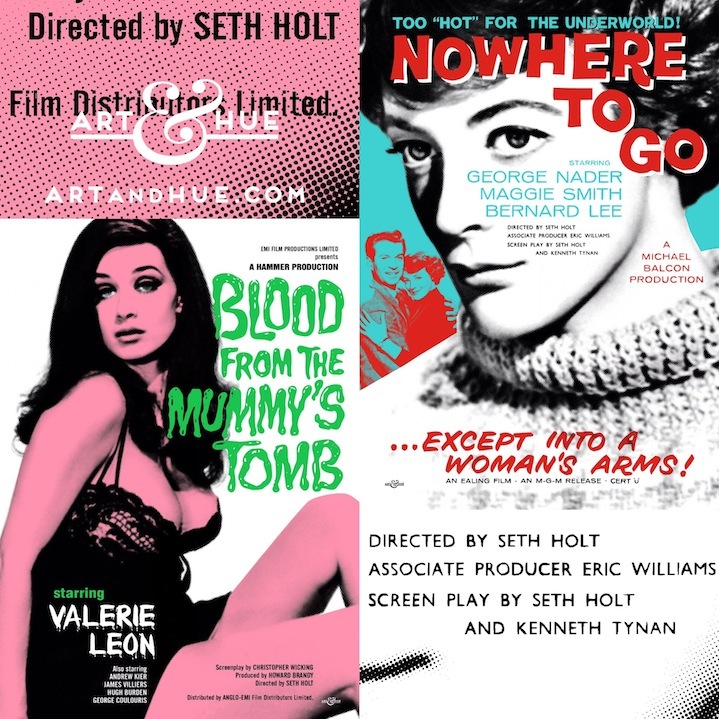 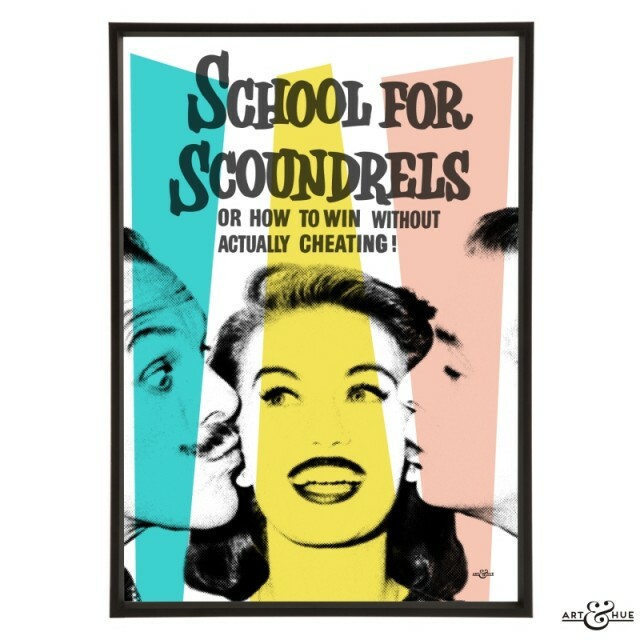 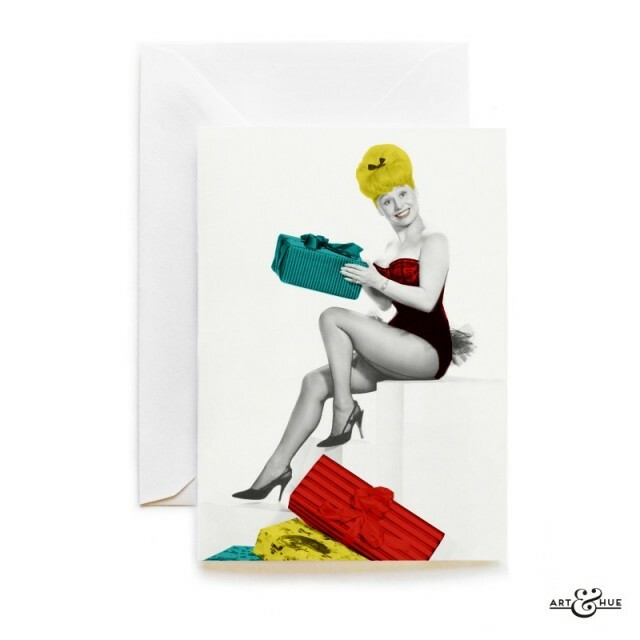 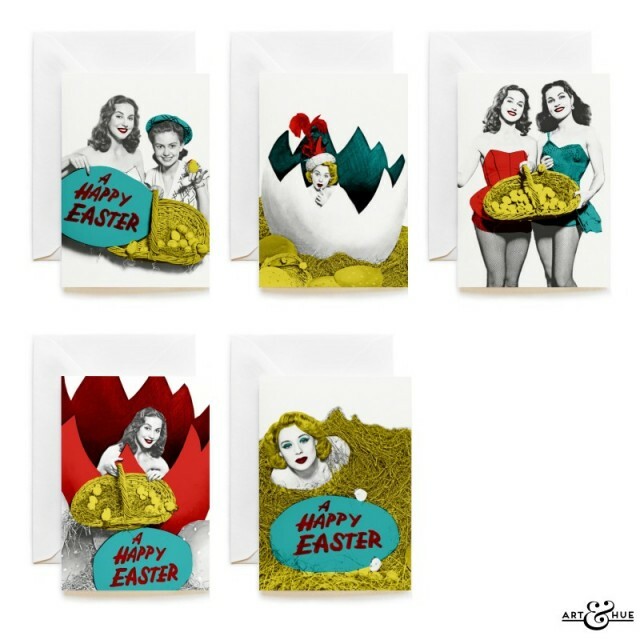 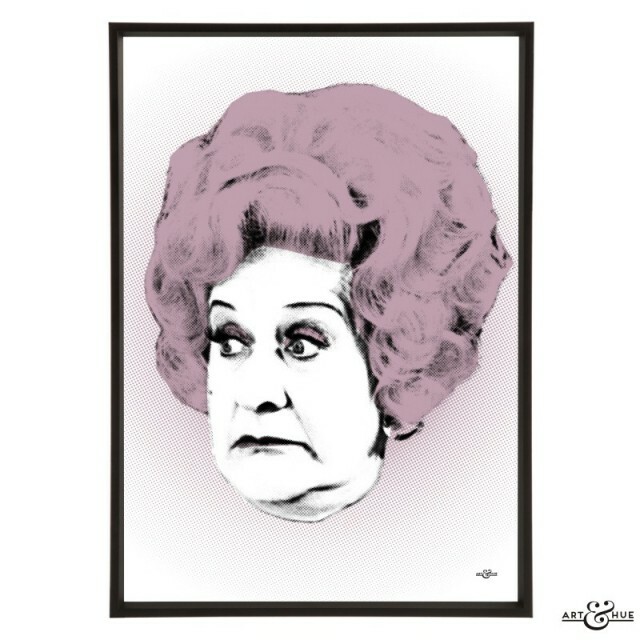 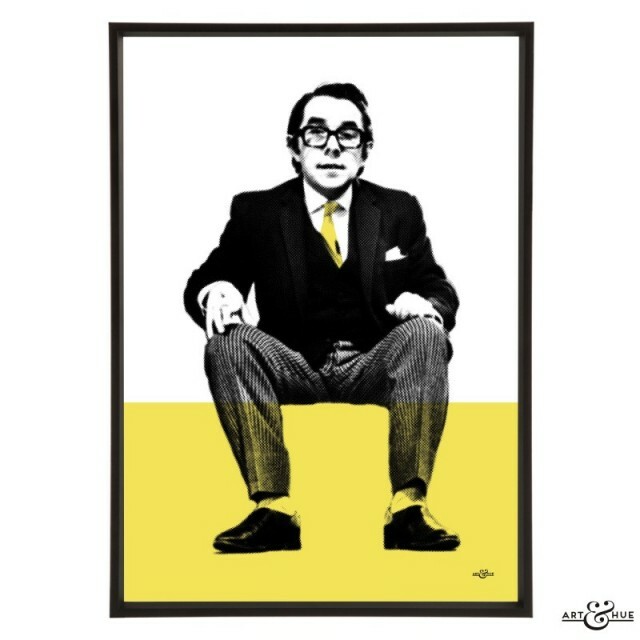 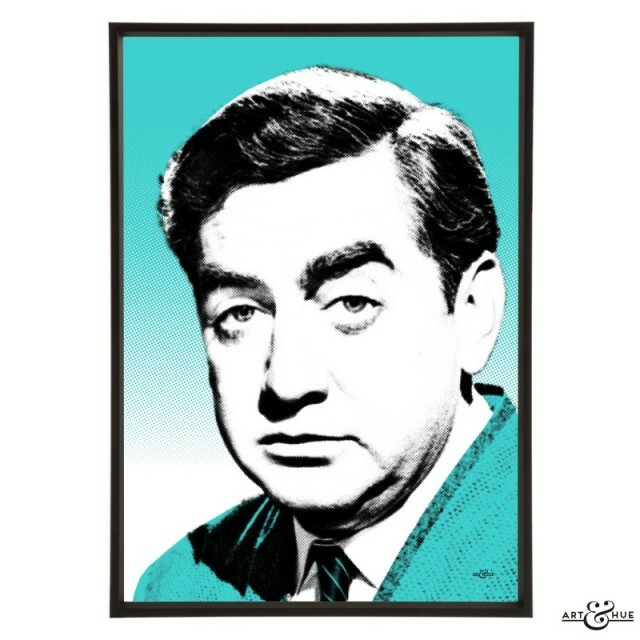 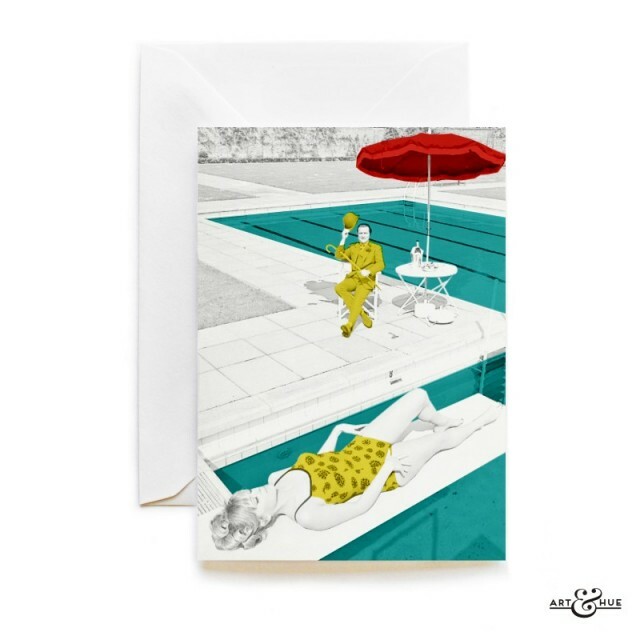 See Art & Hue’s news & art prints below, all inspired by productions made at Elstree.